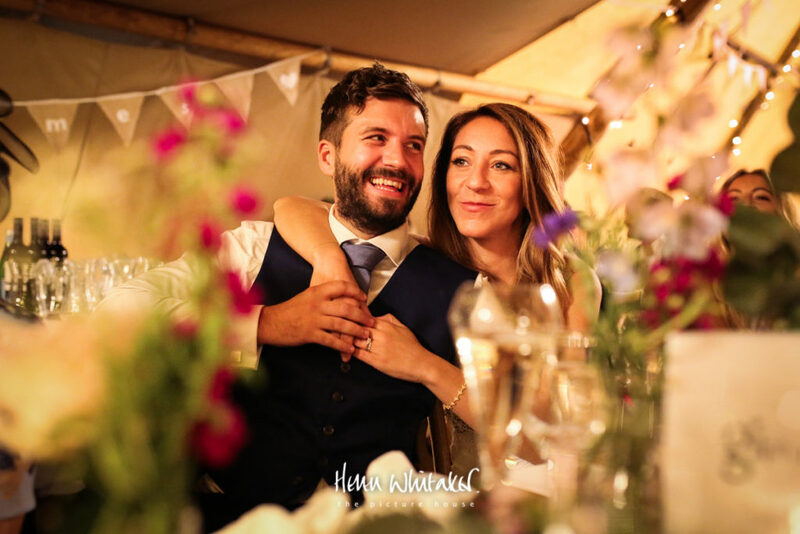 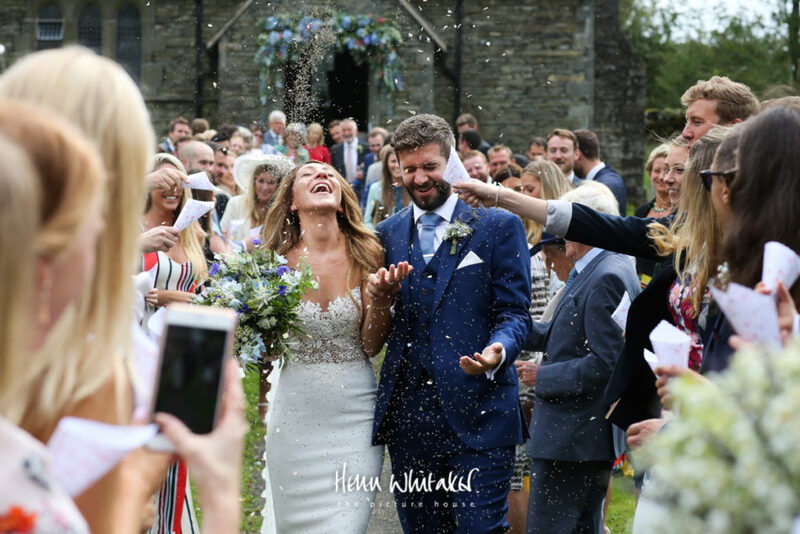 This lovely couple came up from London for their wedding although Amy has her roots in Cumbria having lived in the Lake District near Windermere. 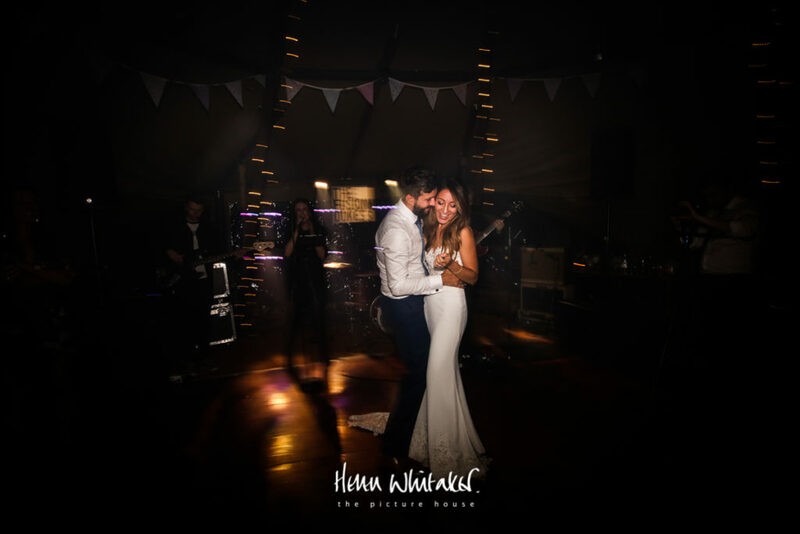 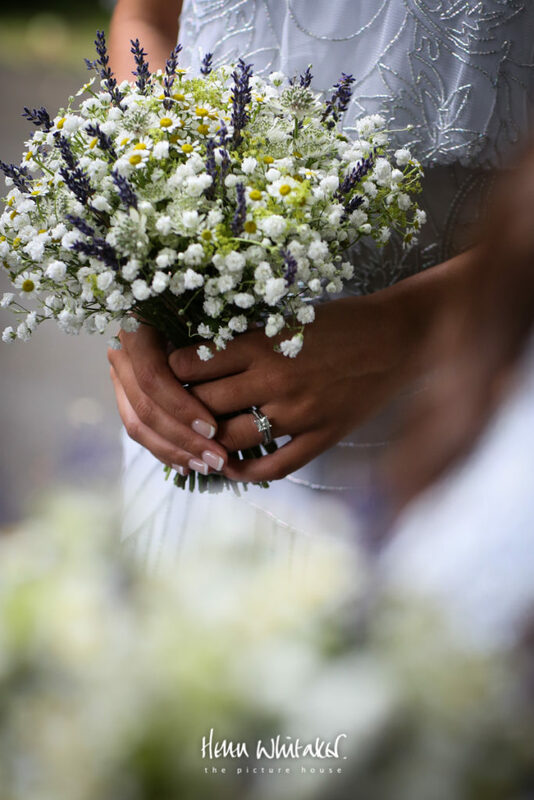 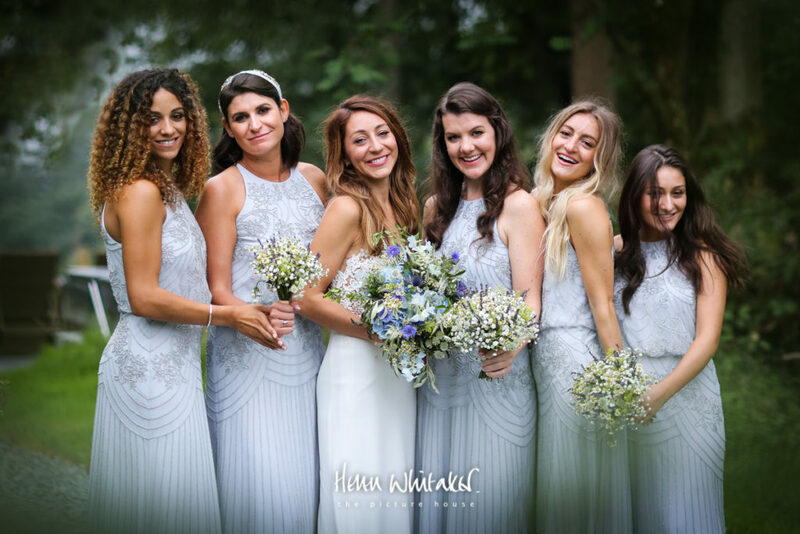 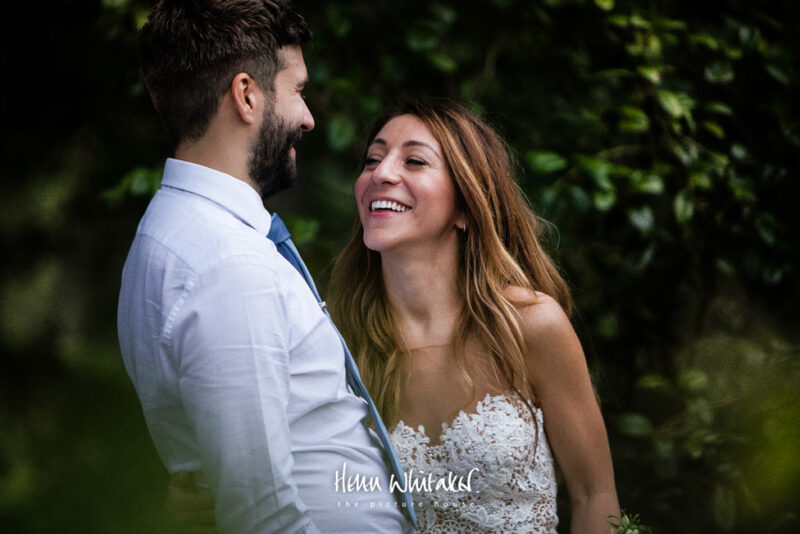 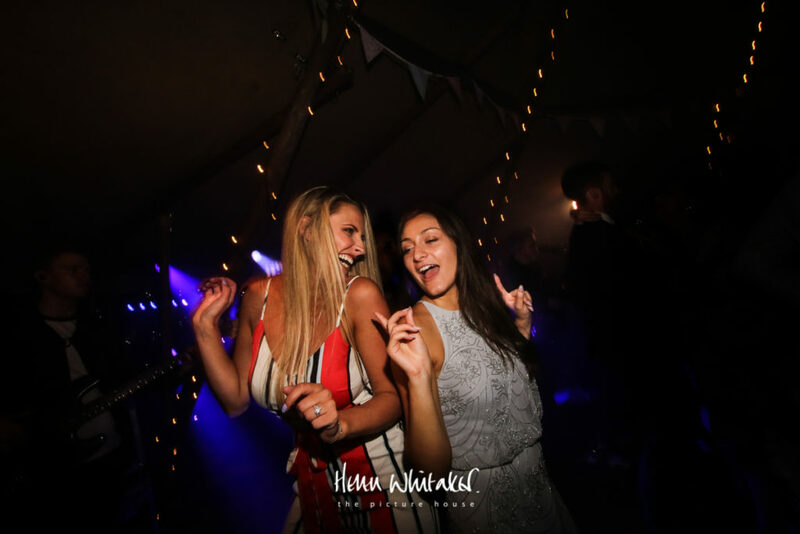 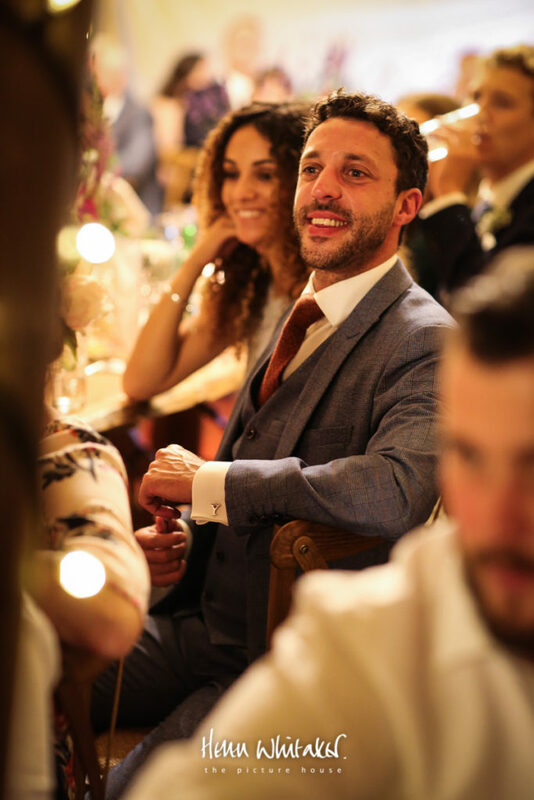 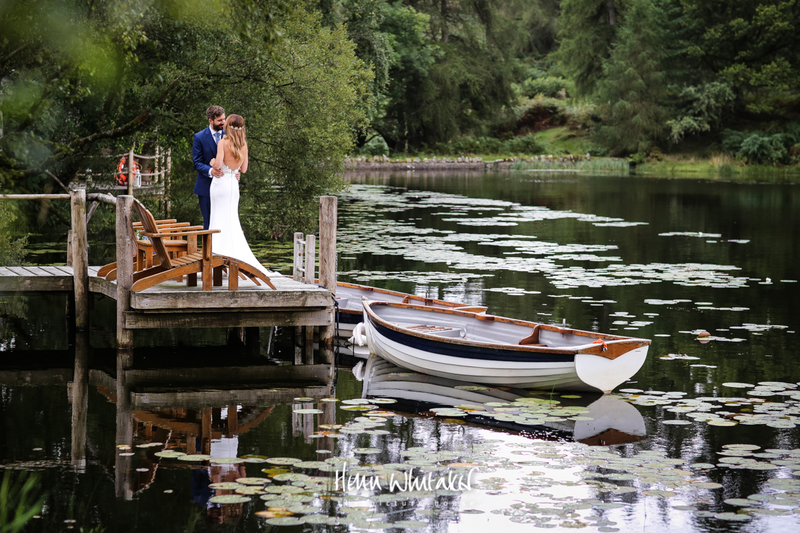 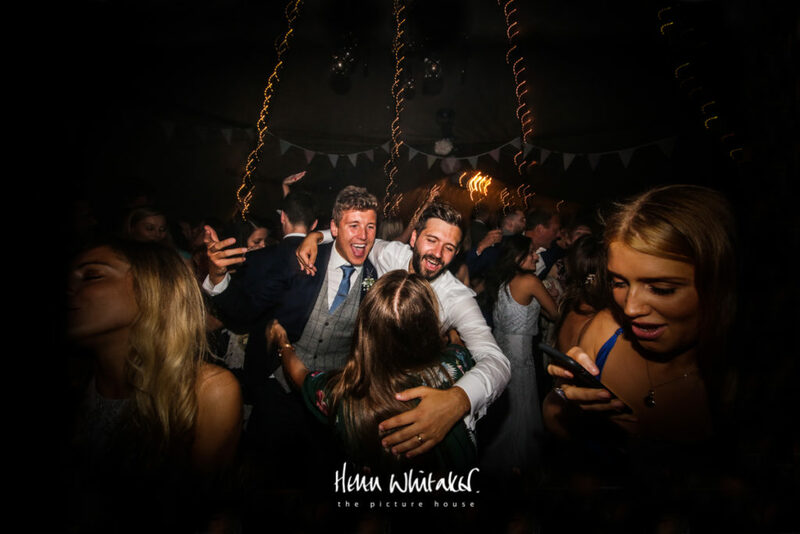 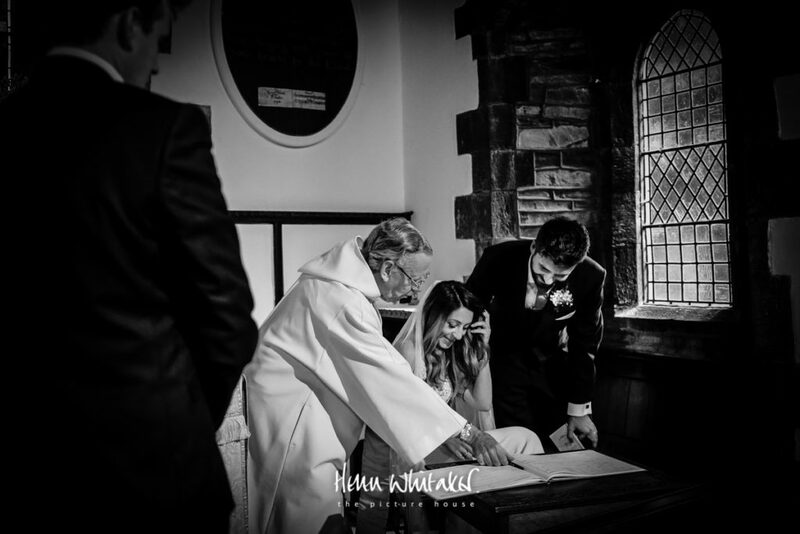 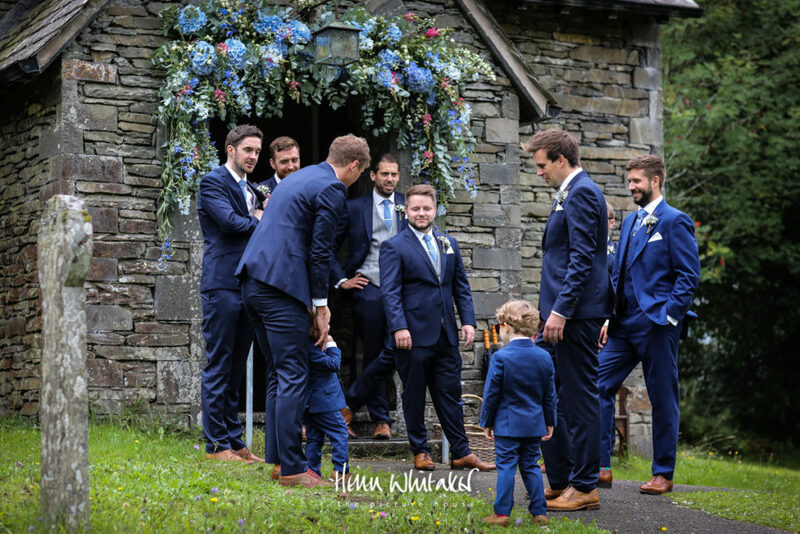 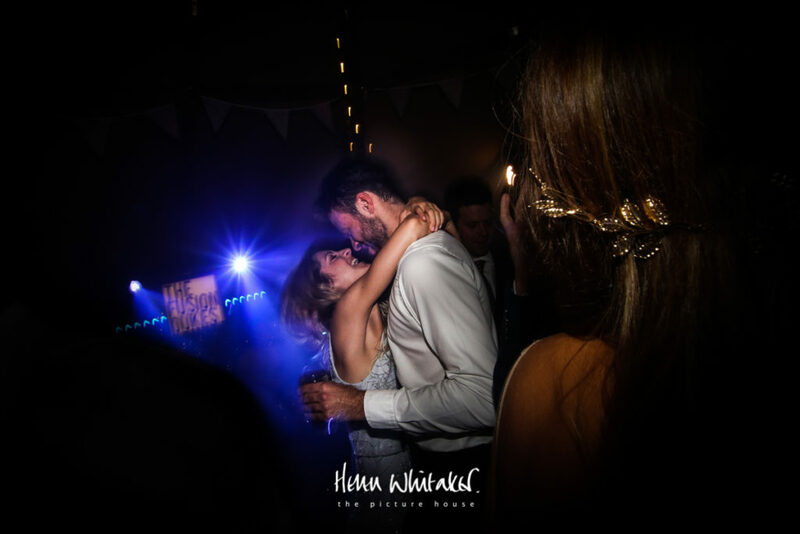 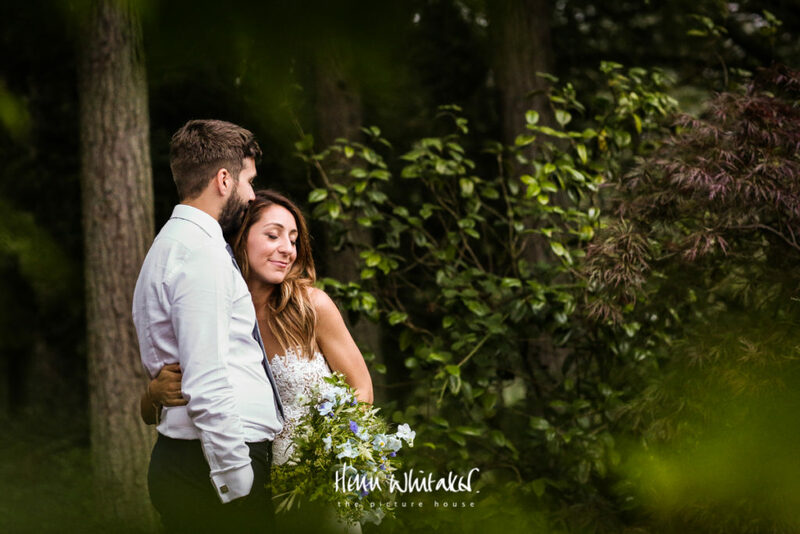 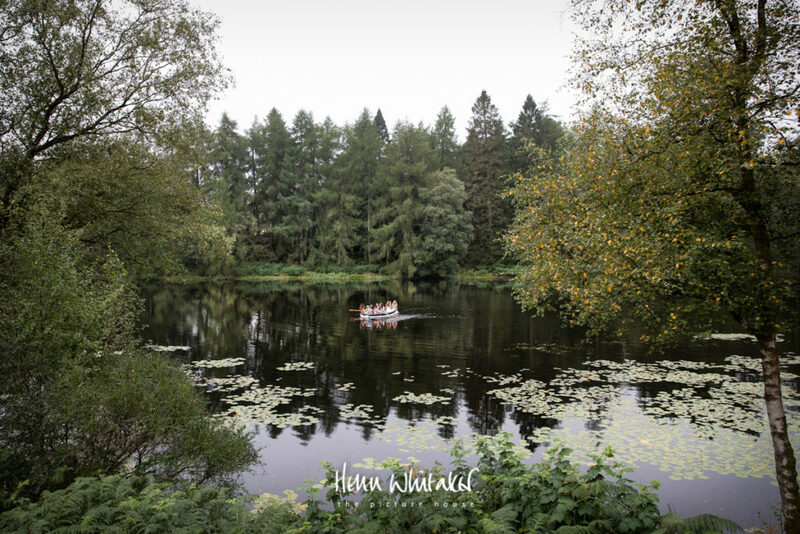 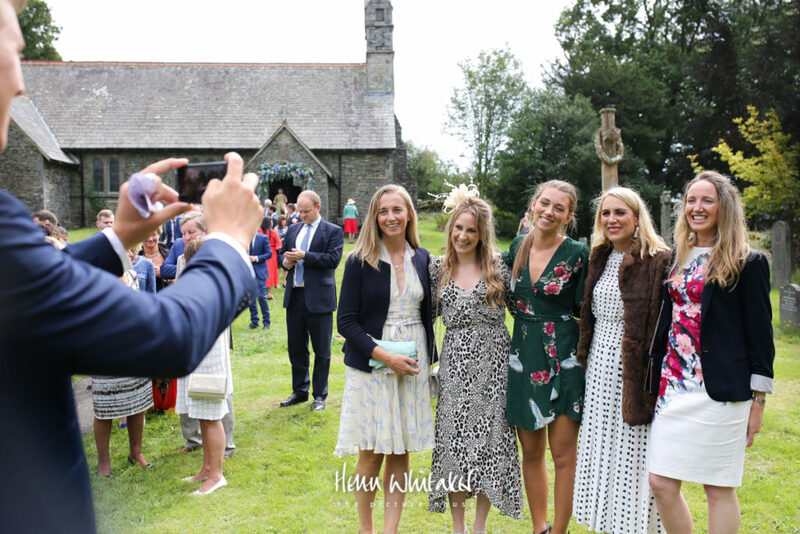 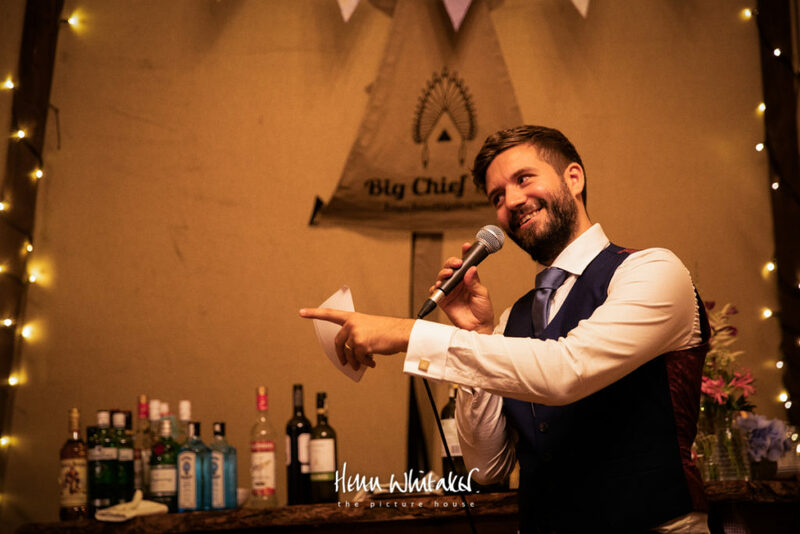 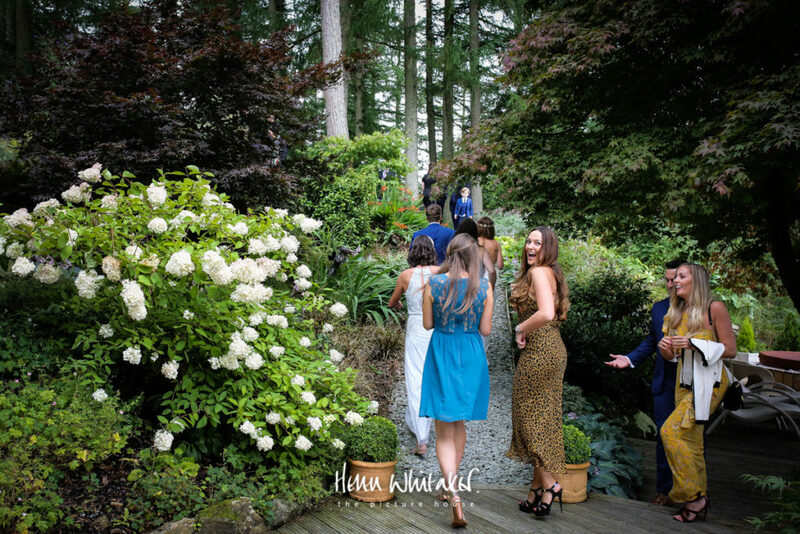 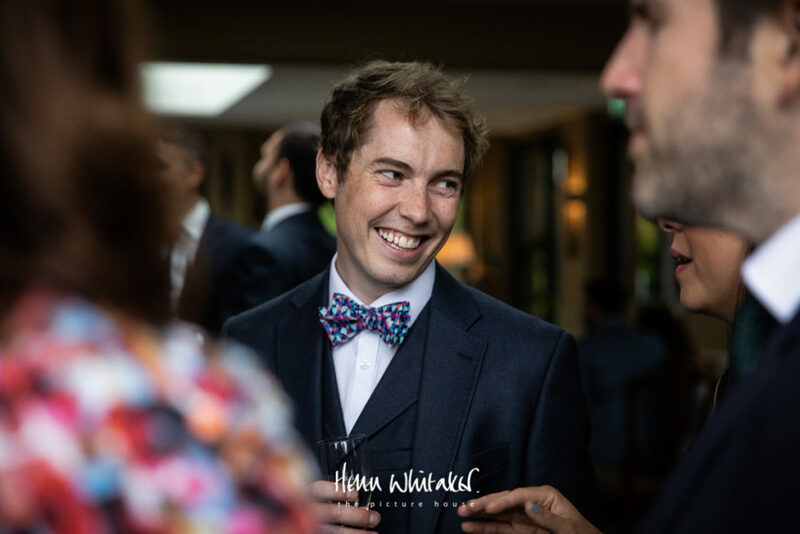 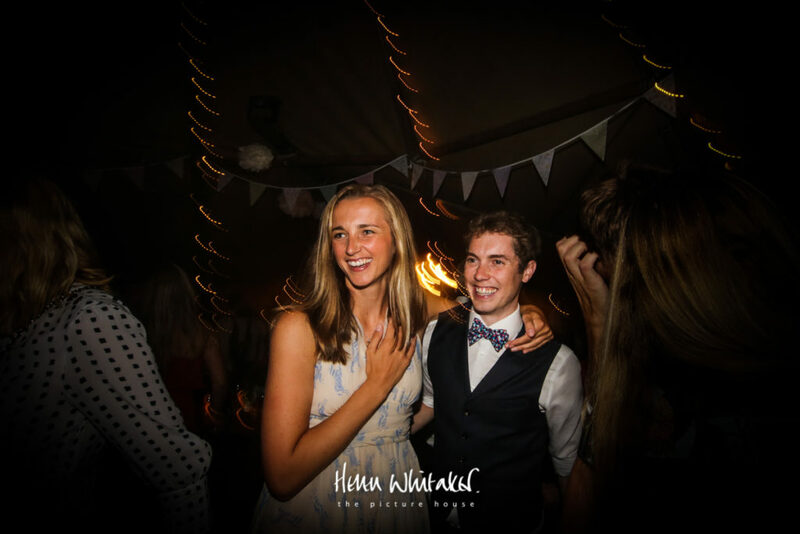 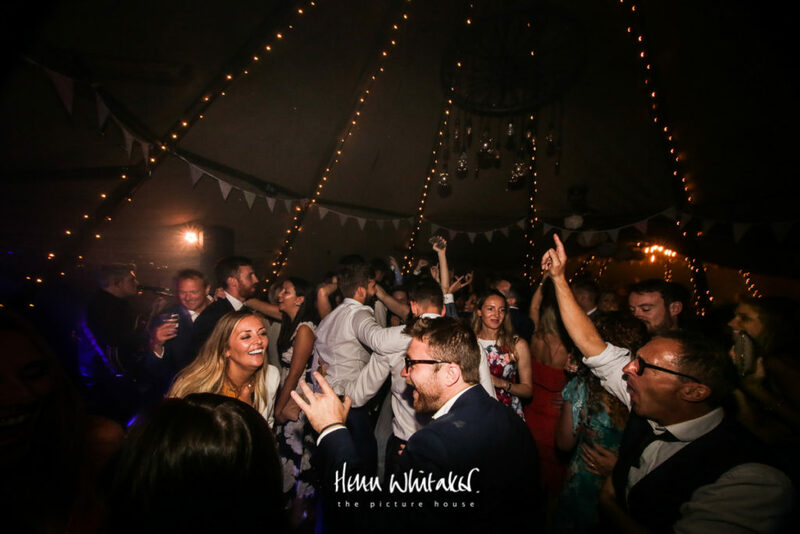 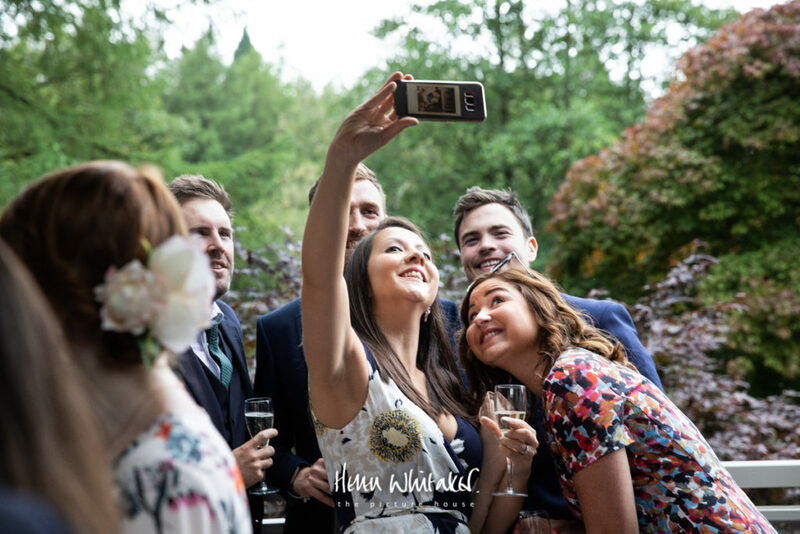 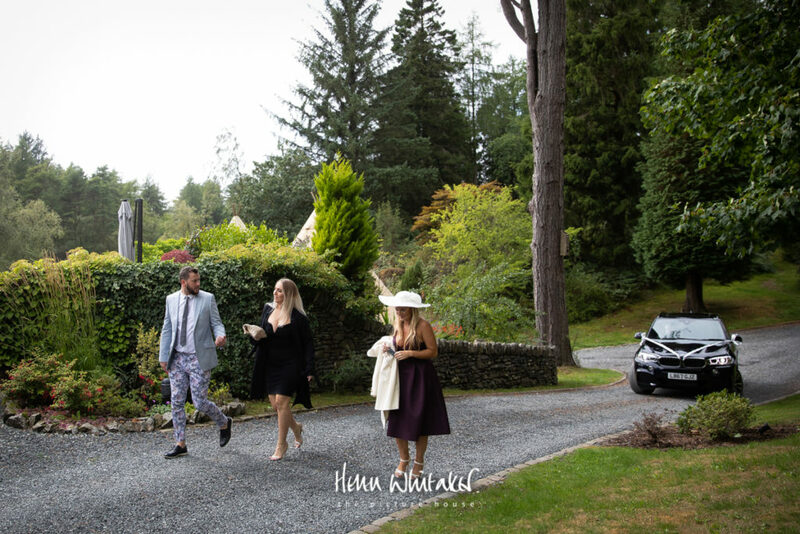 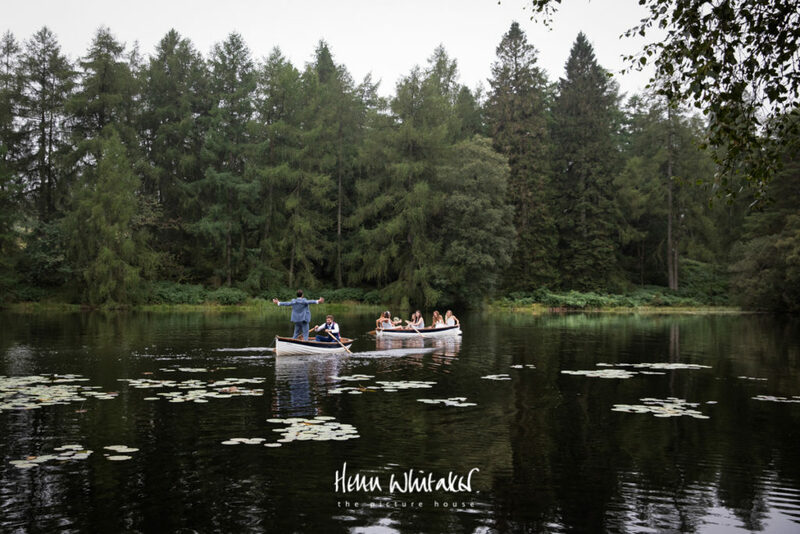 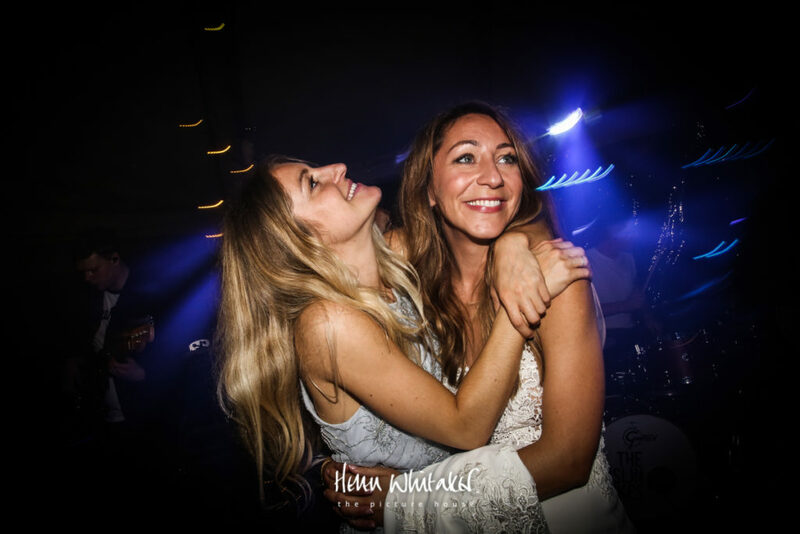 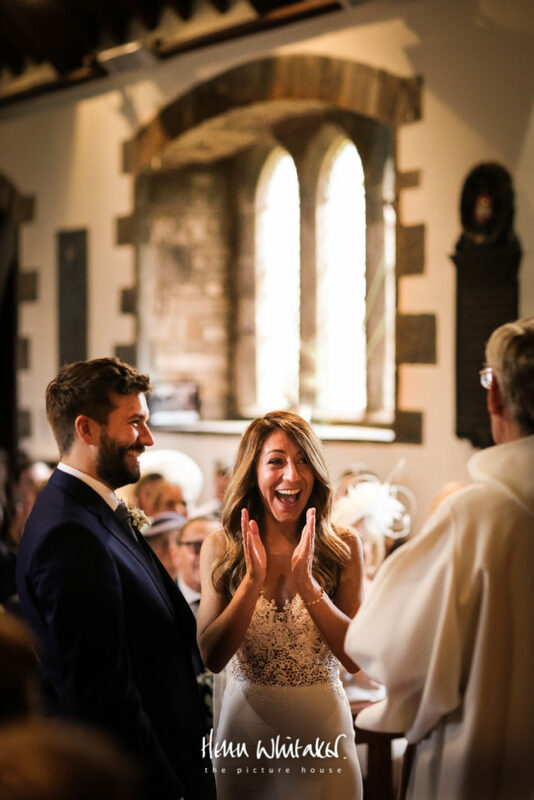 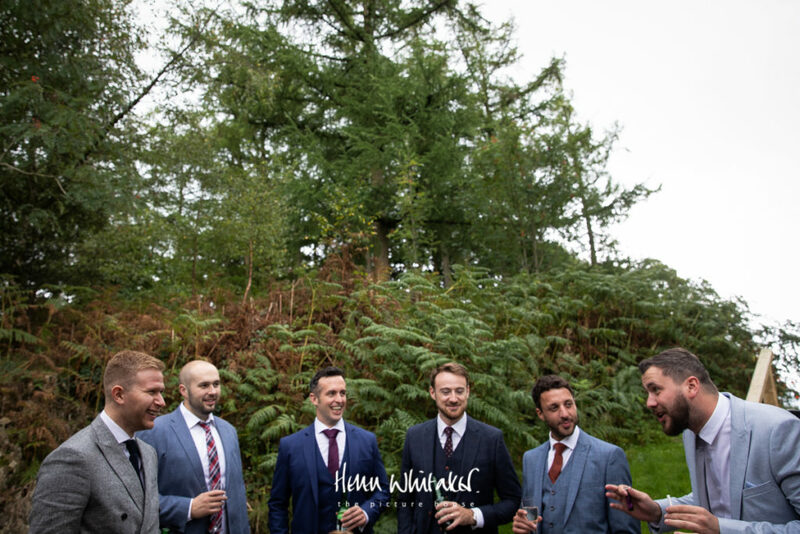 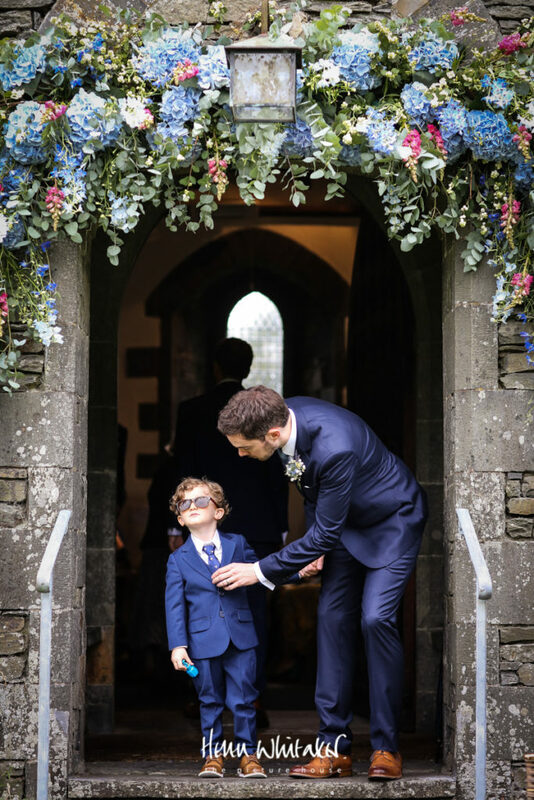 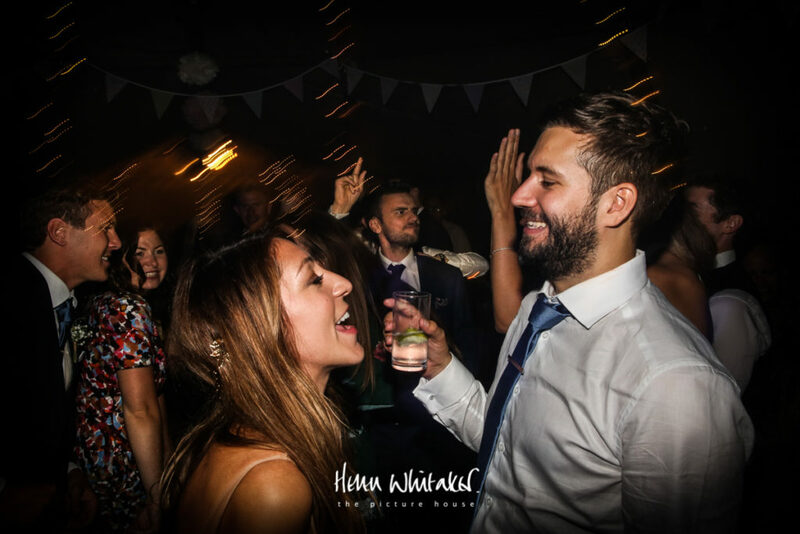 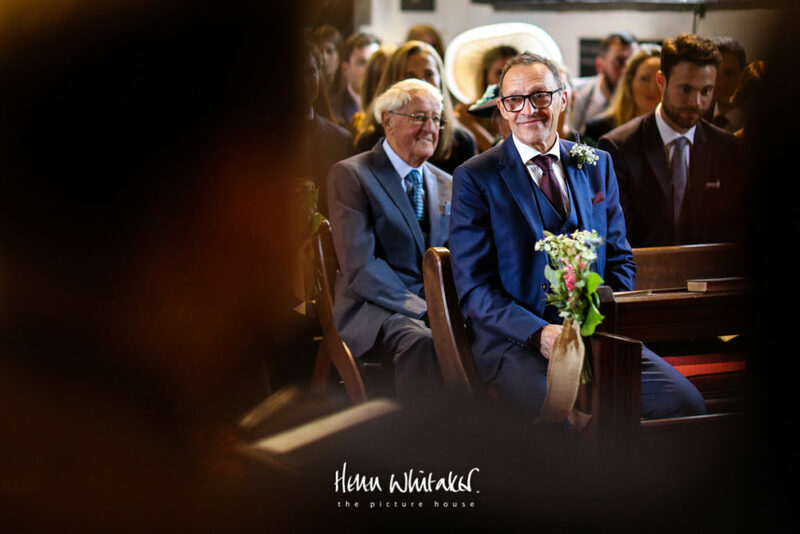 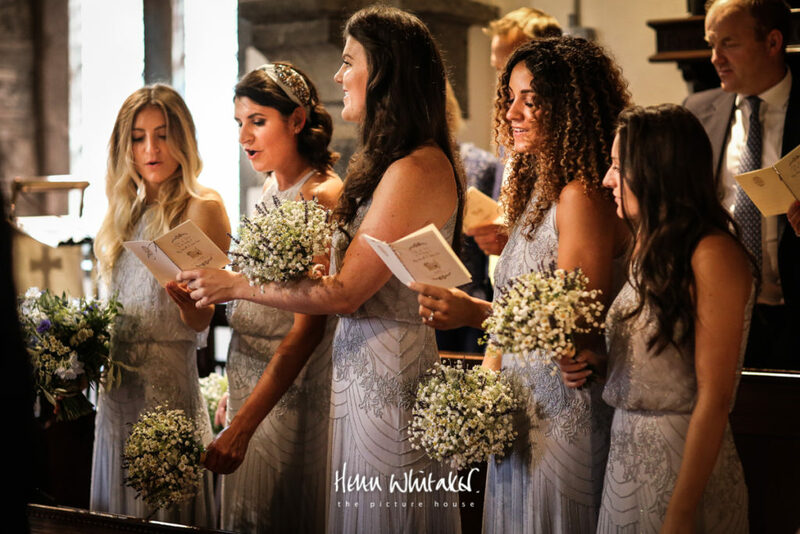 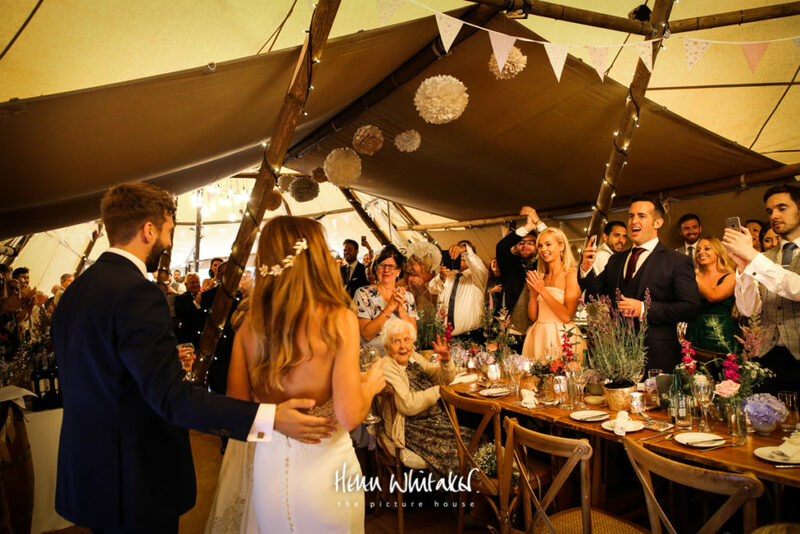 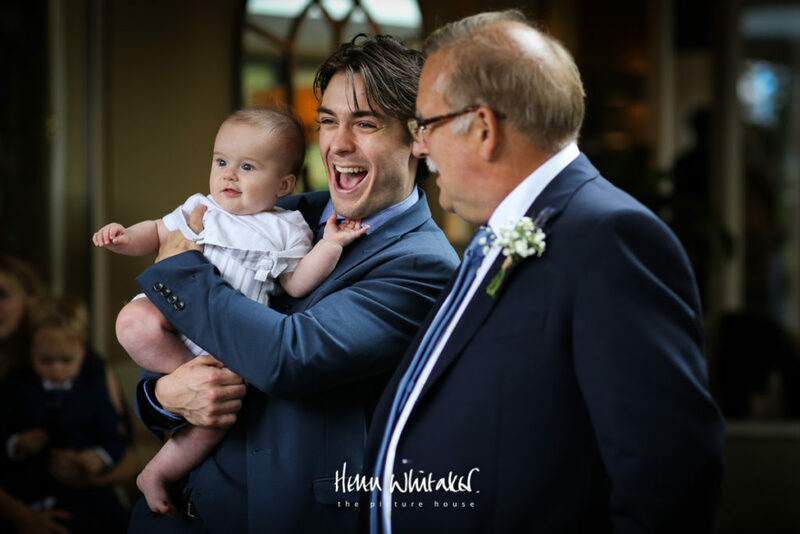 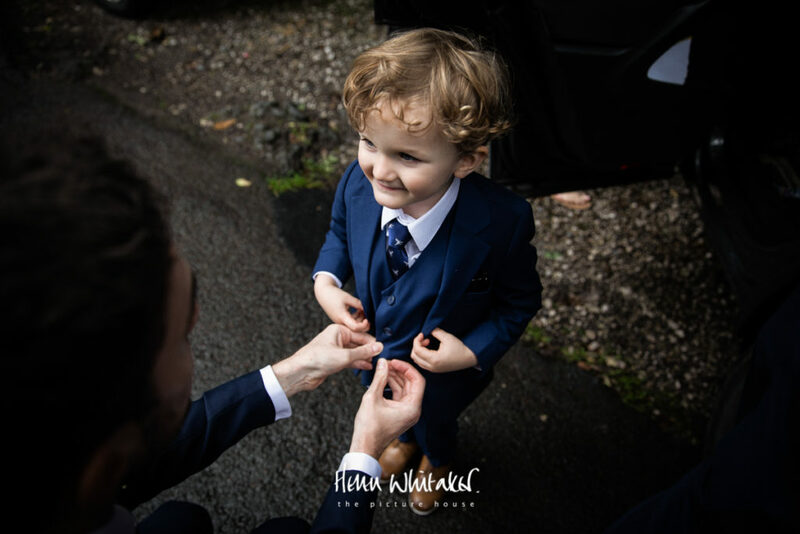 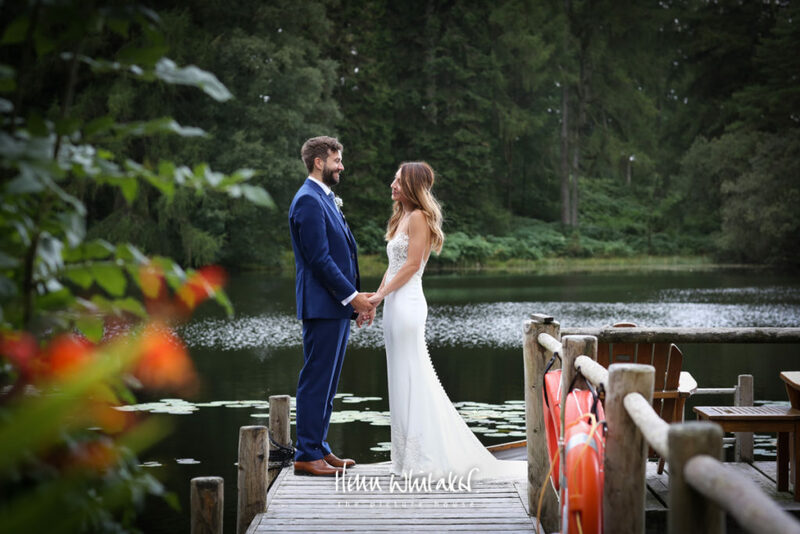 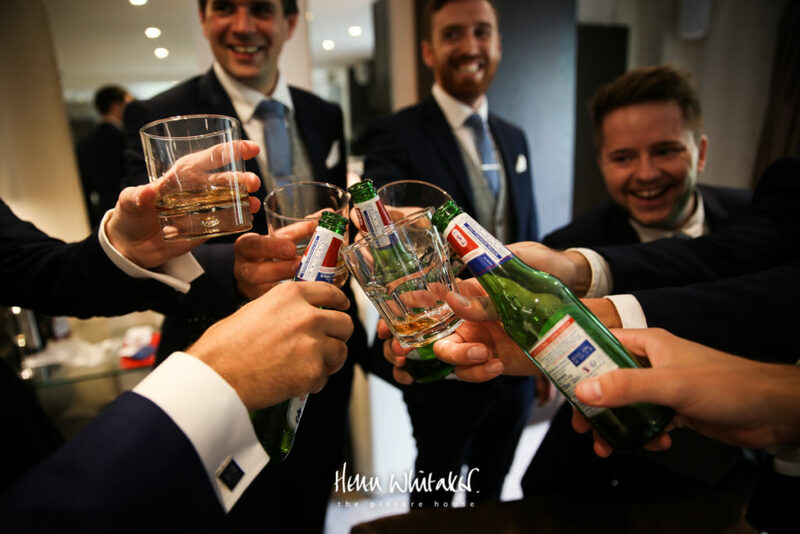 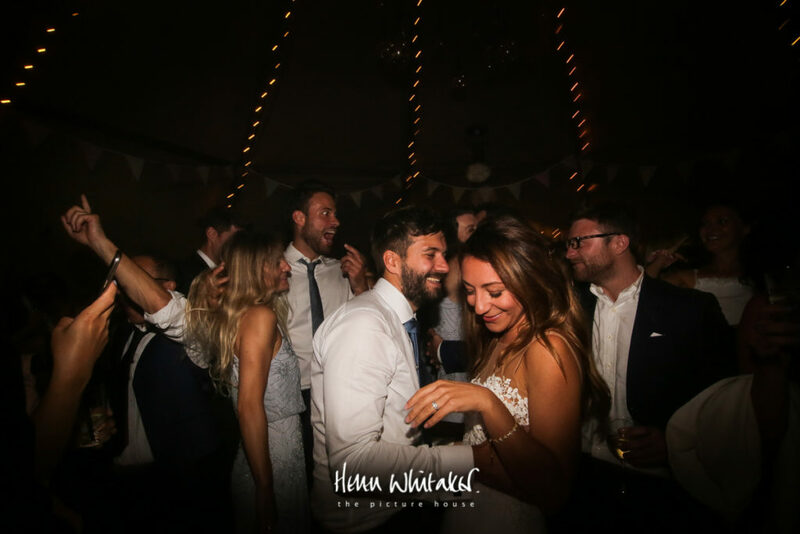 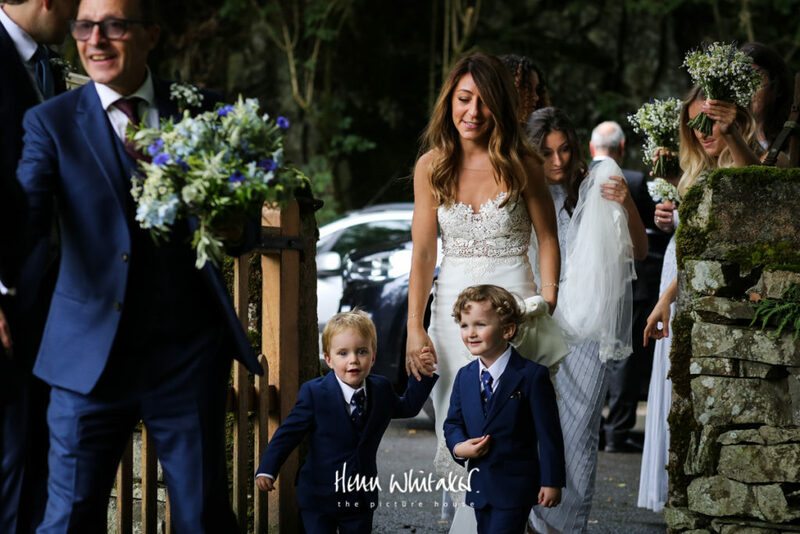 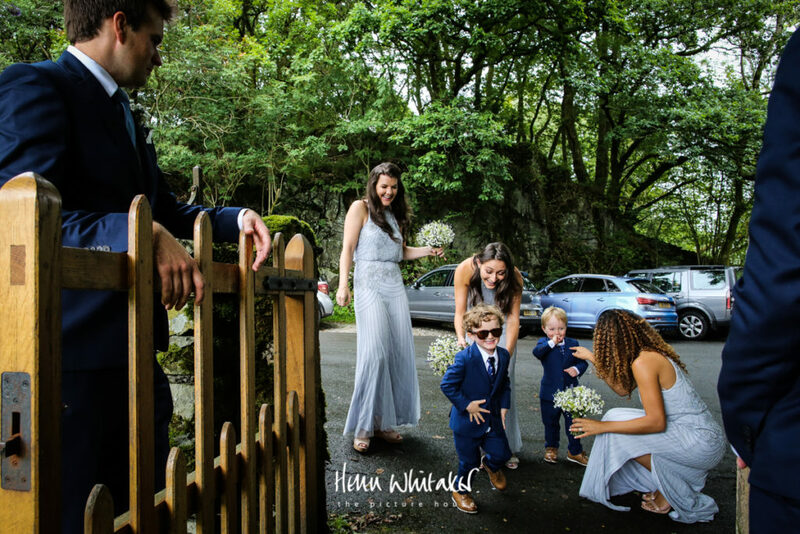 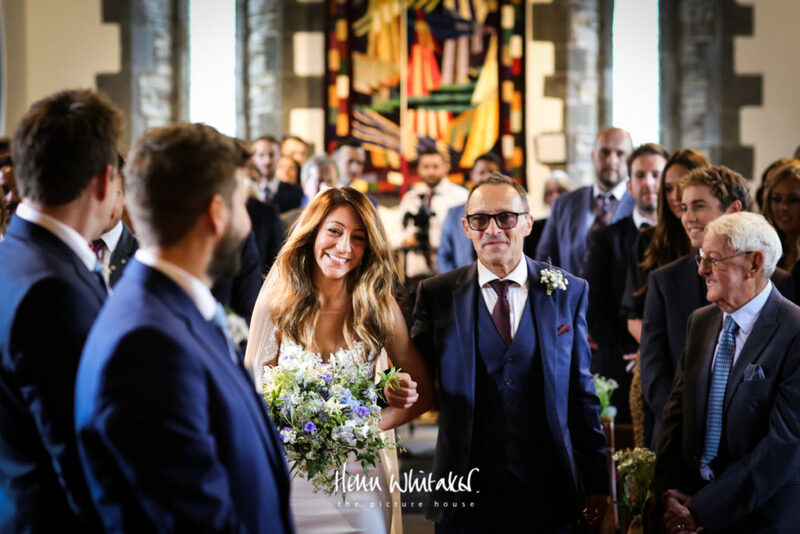 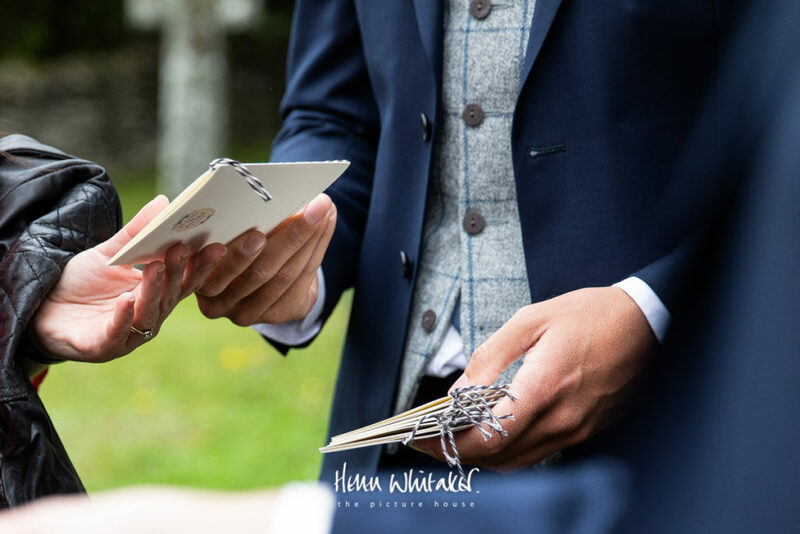 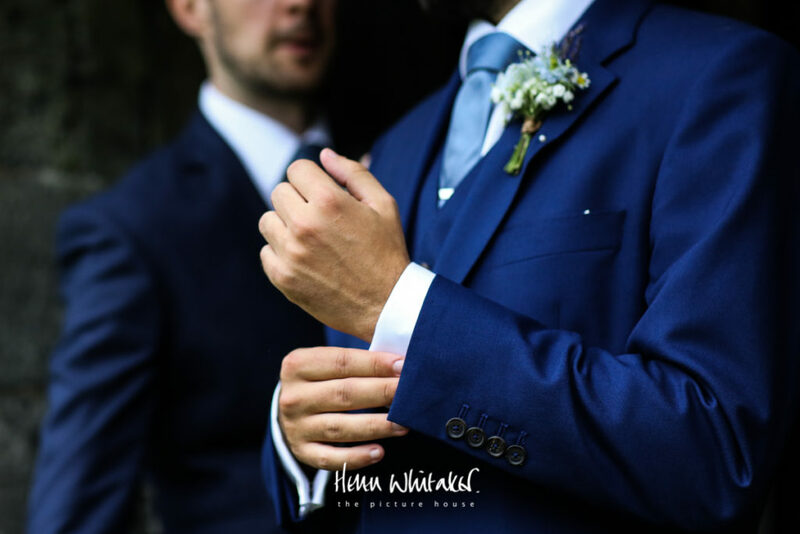 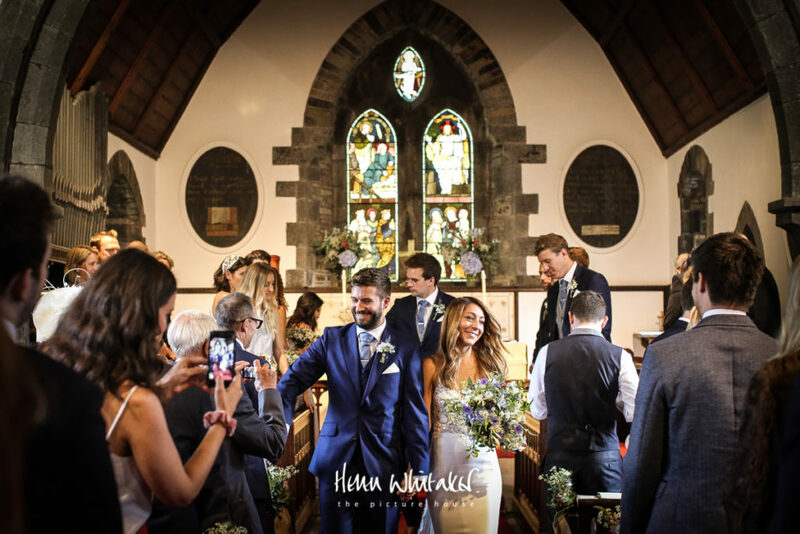 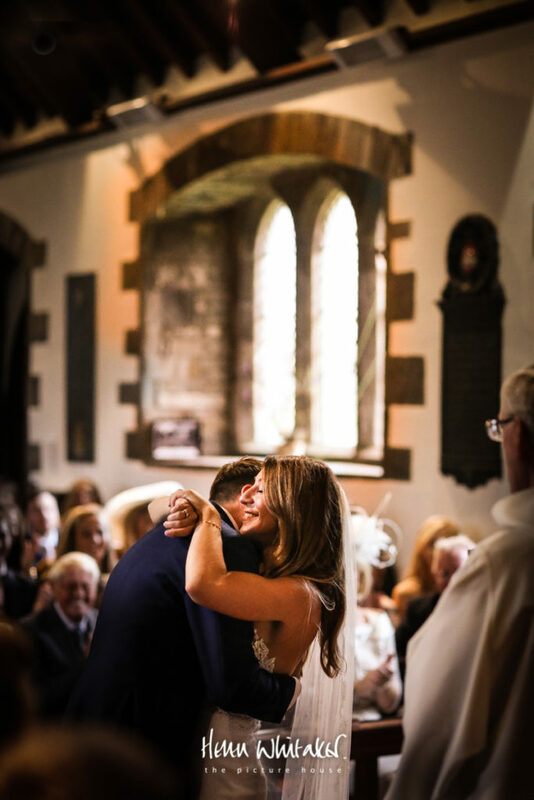 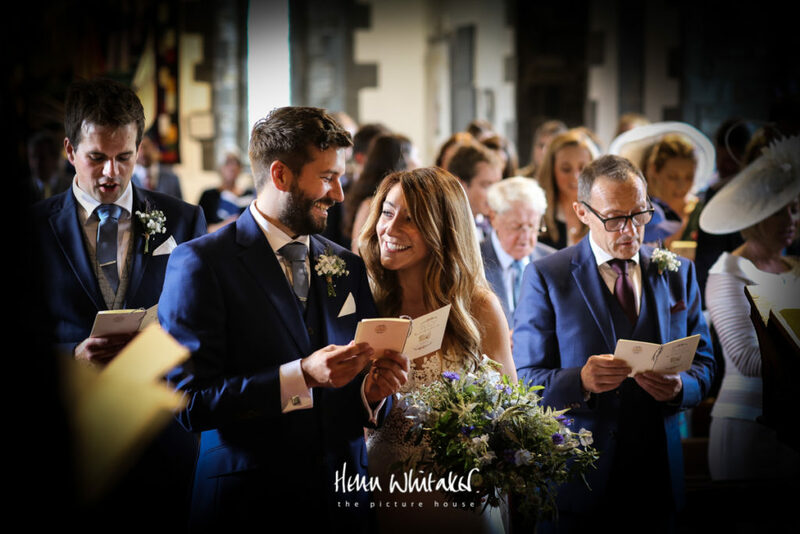 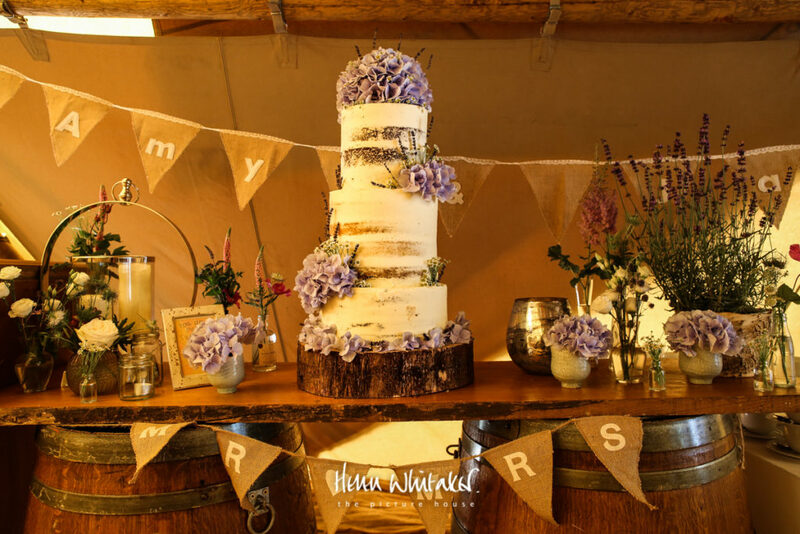 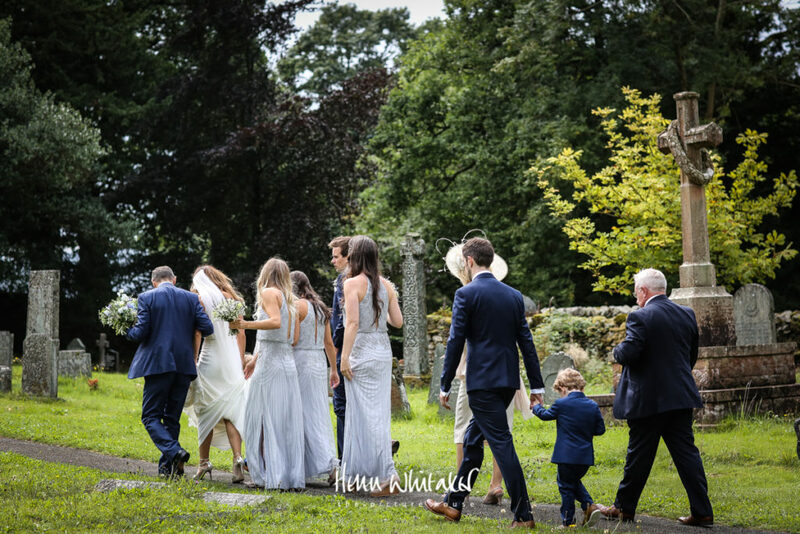 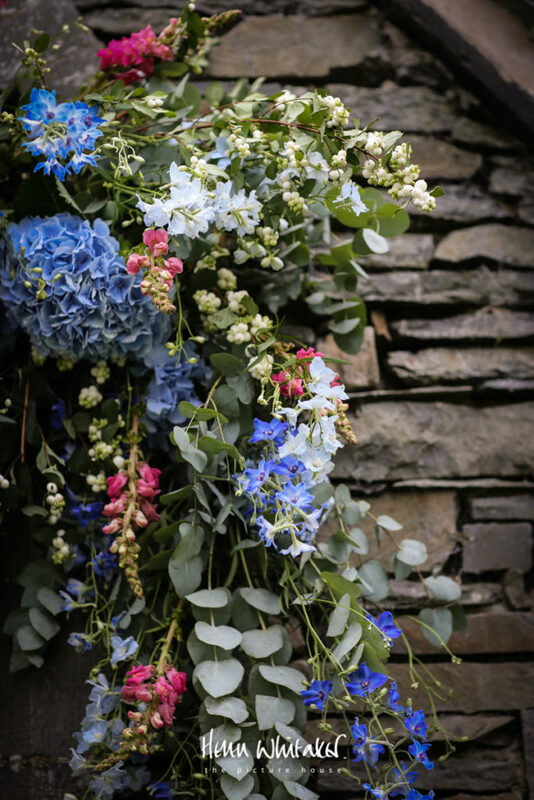 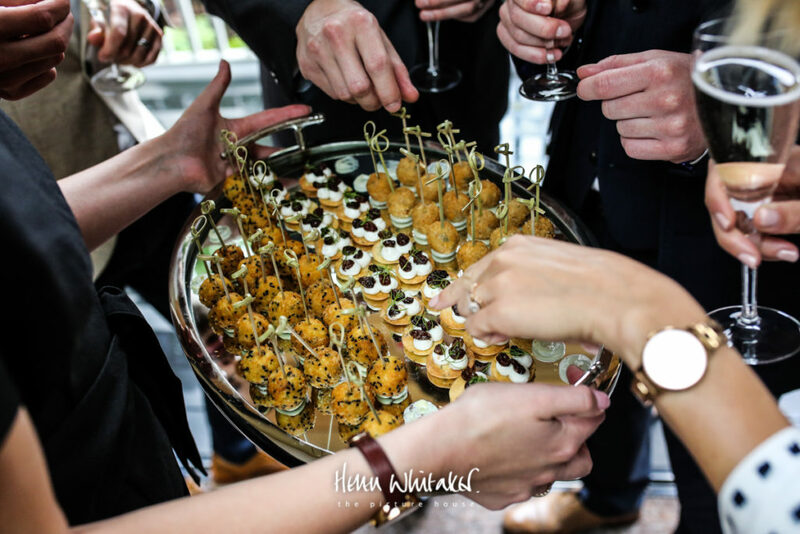 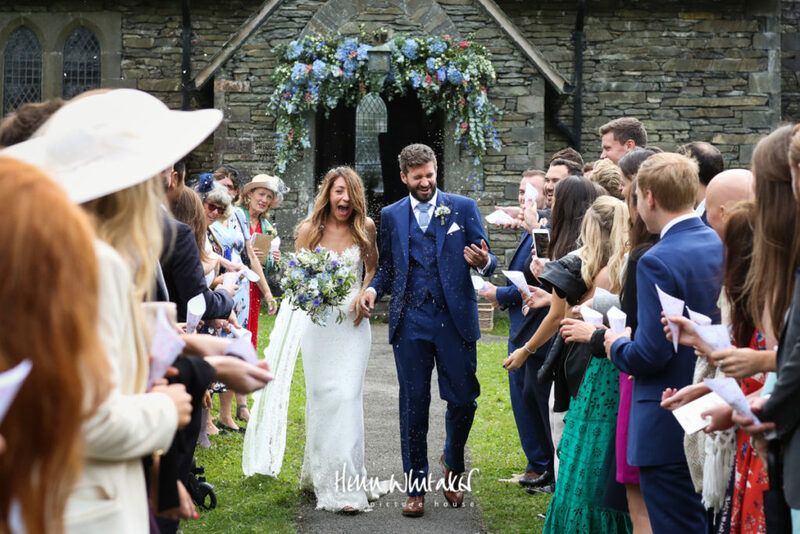 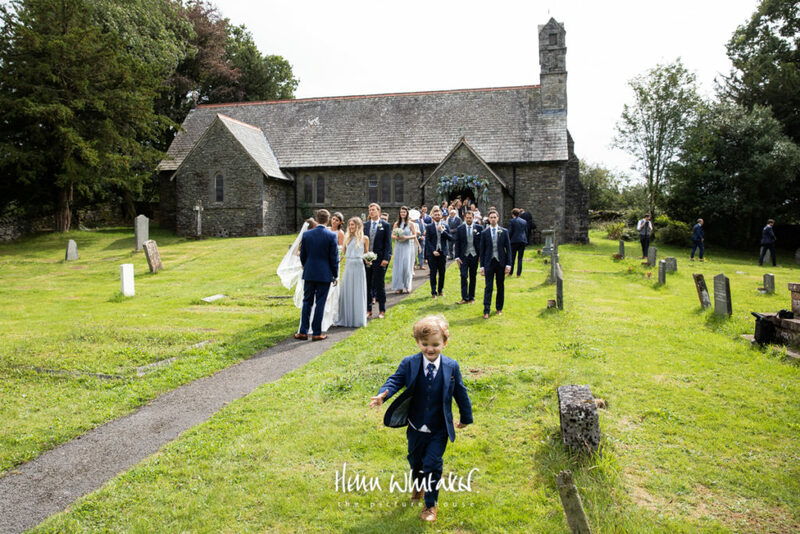 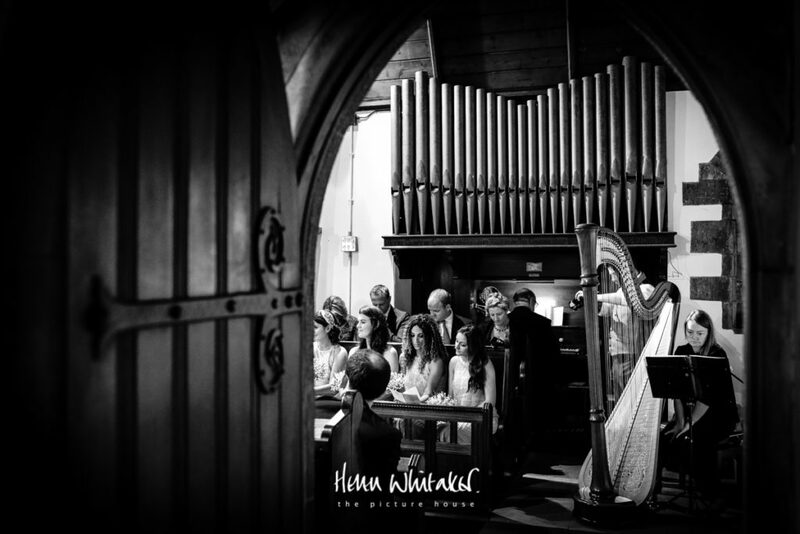 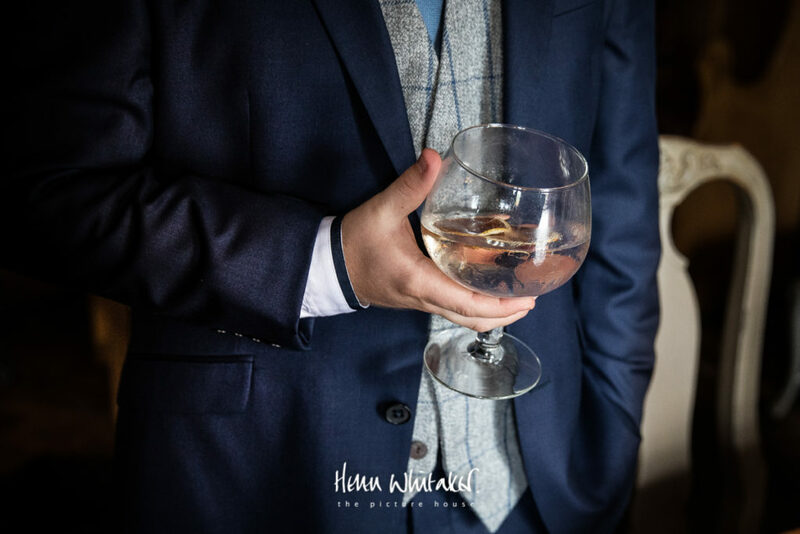 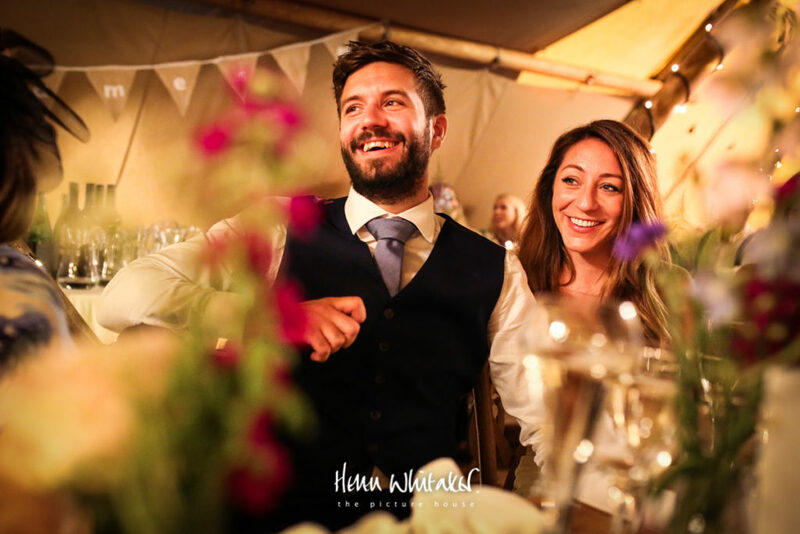 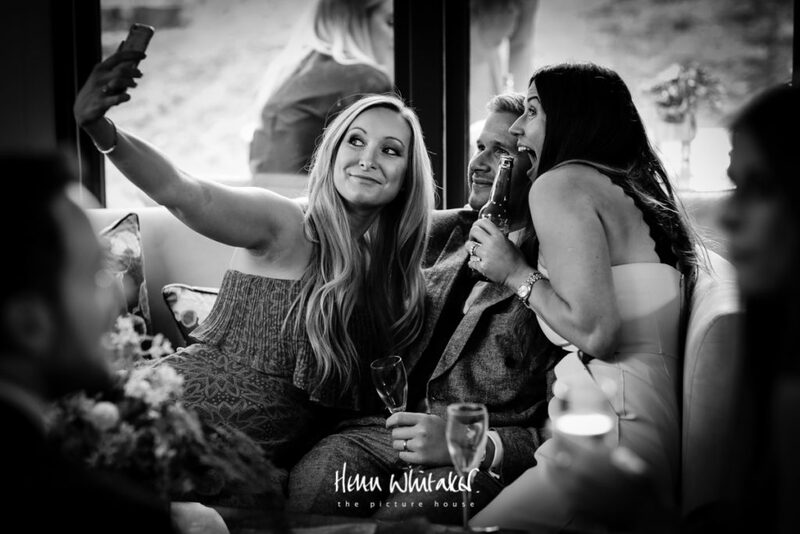 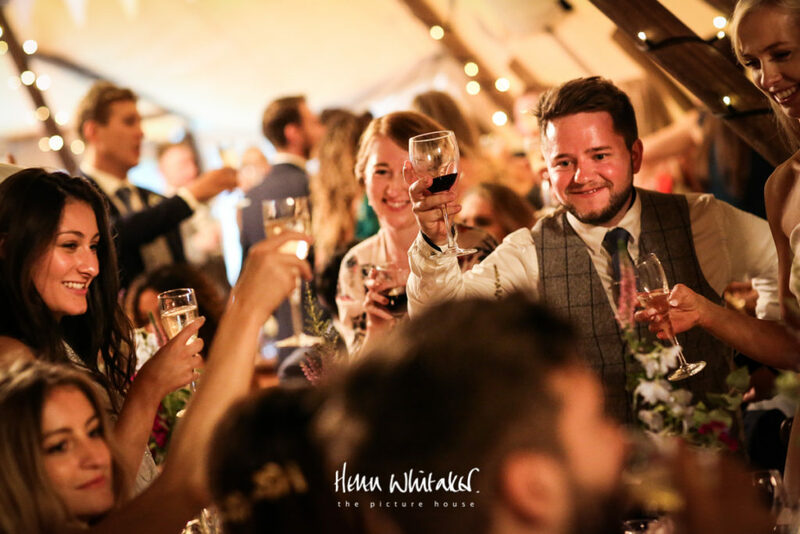 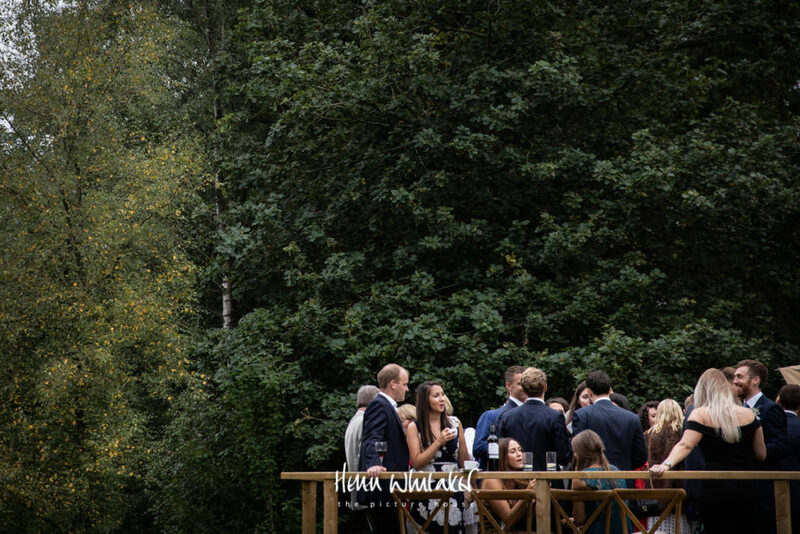 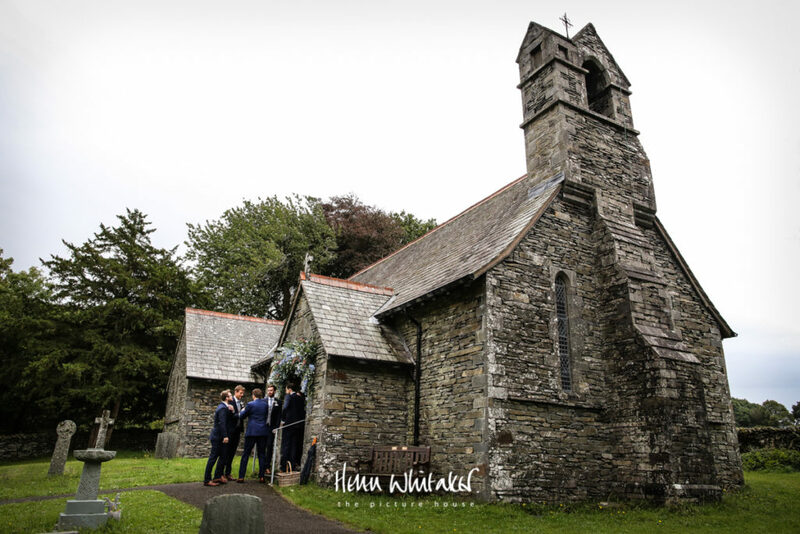 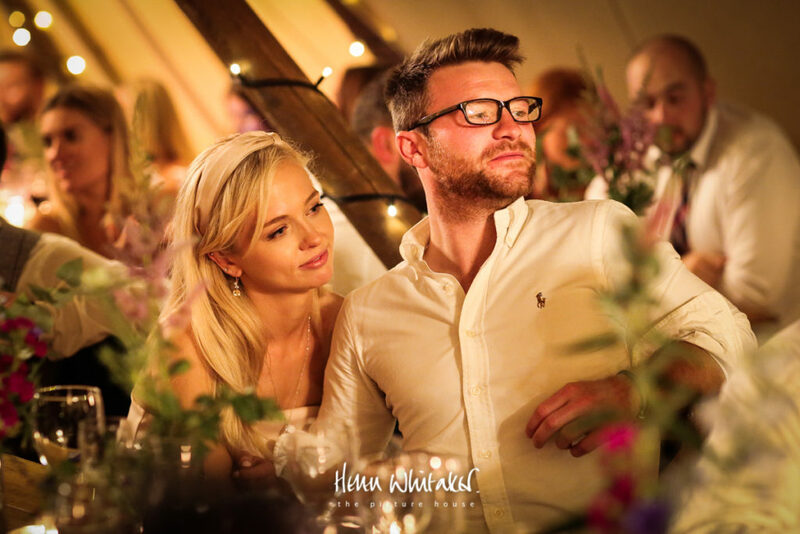 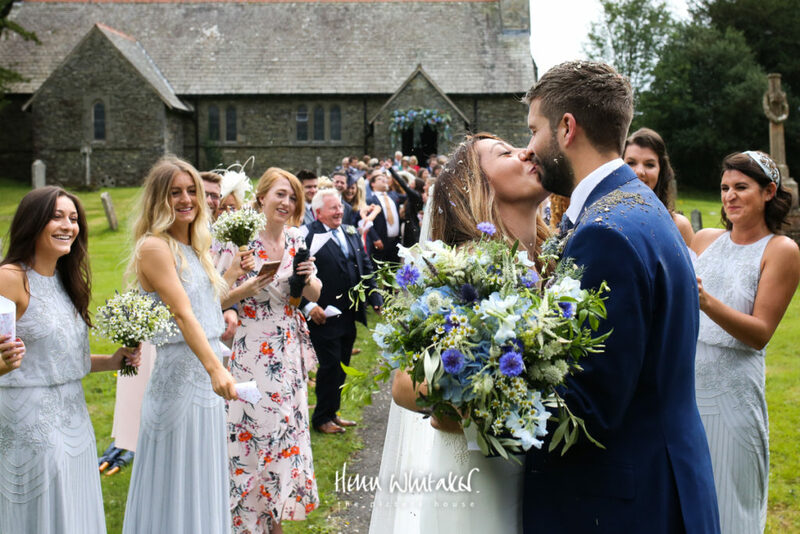 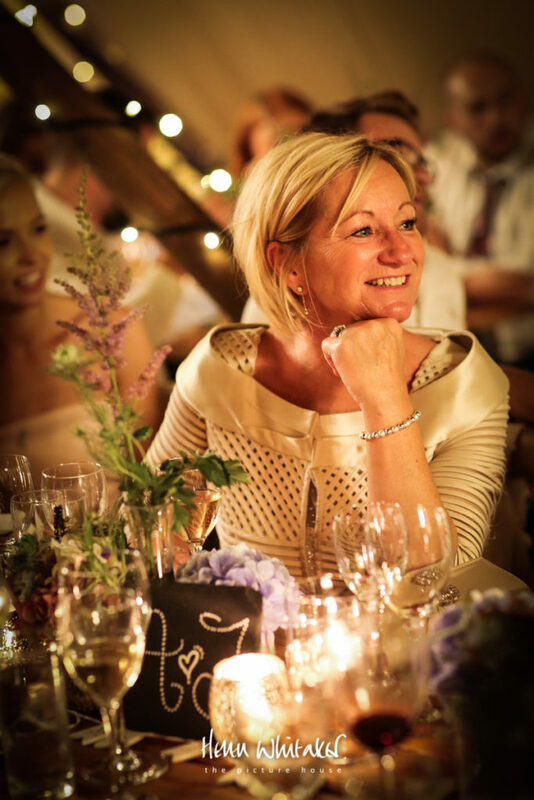 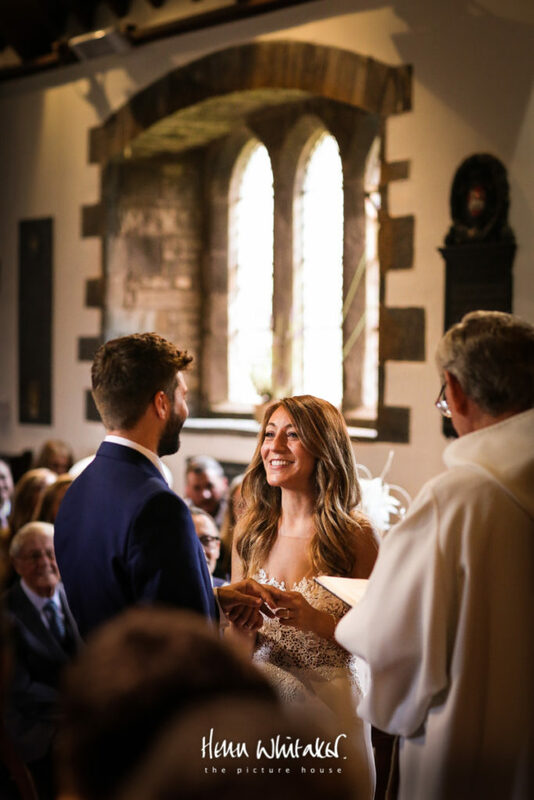 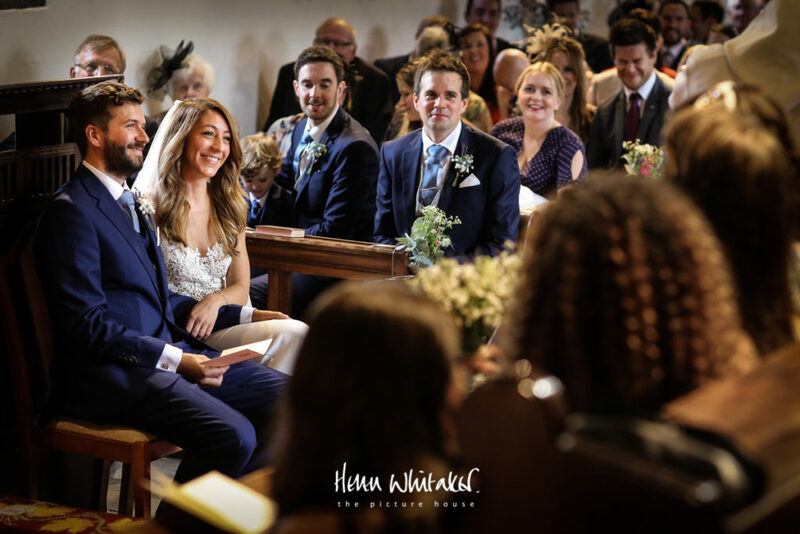 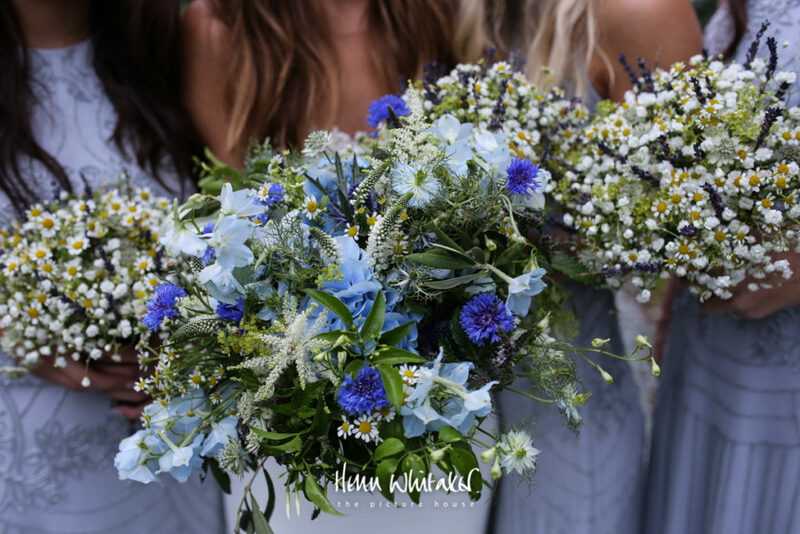 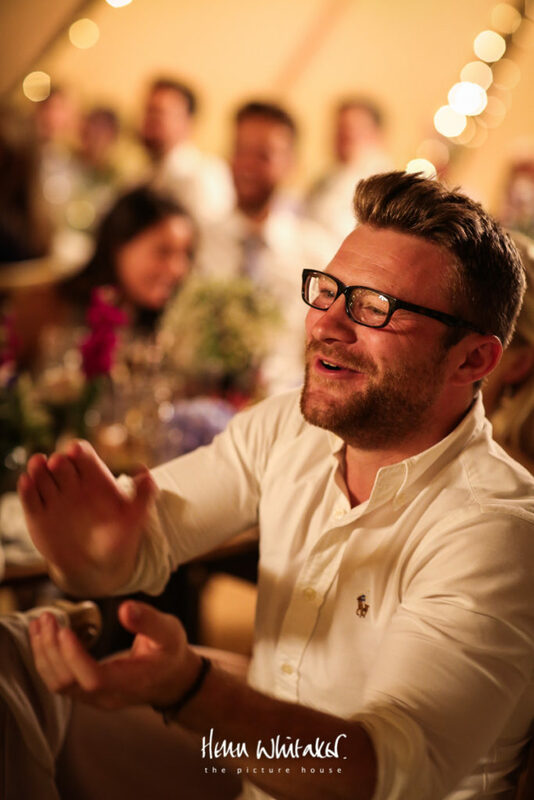 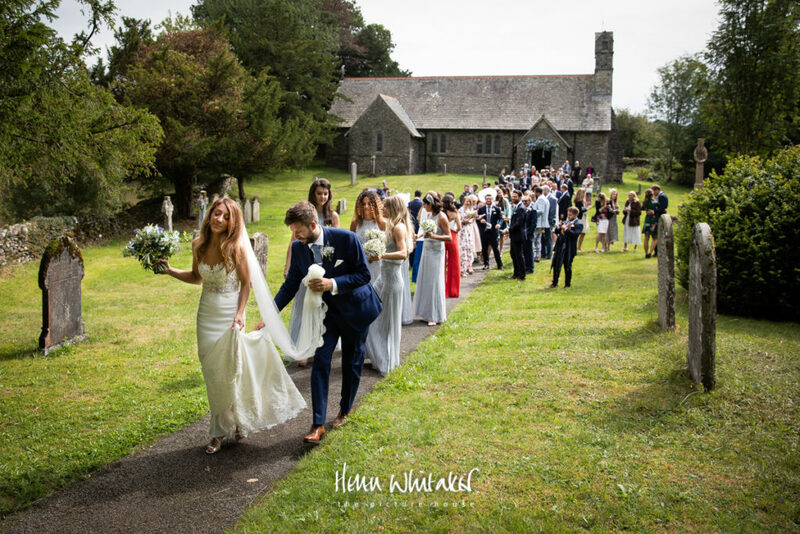 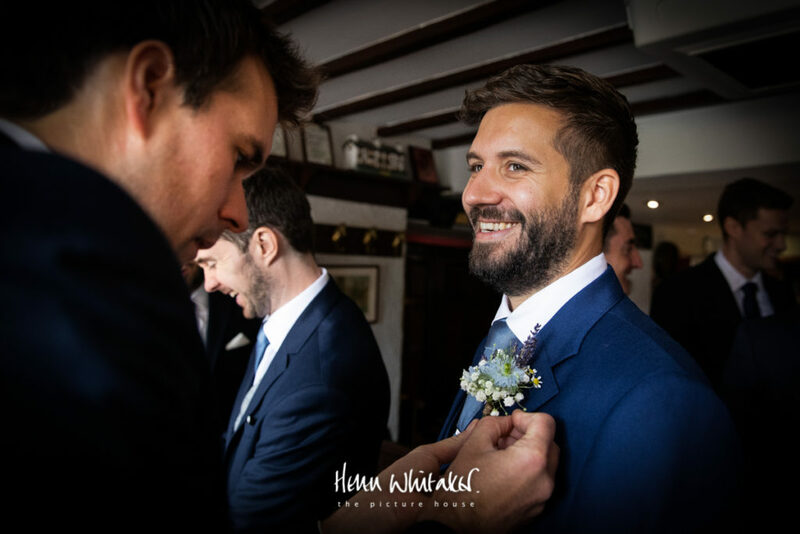 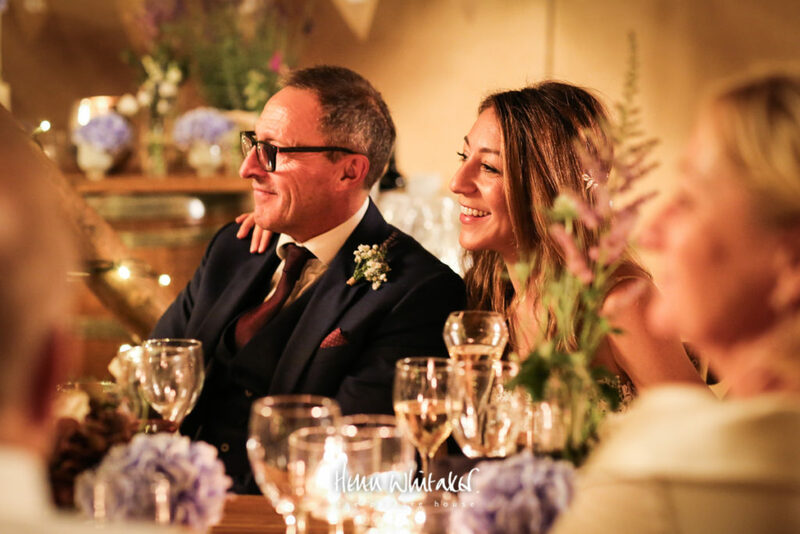 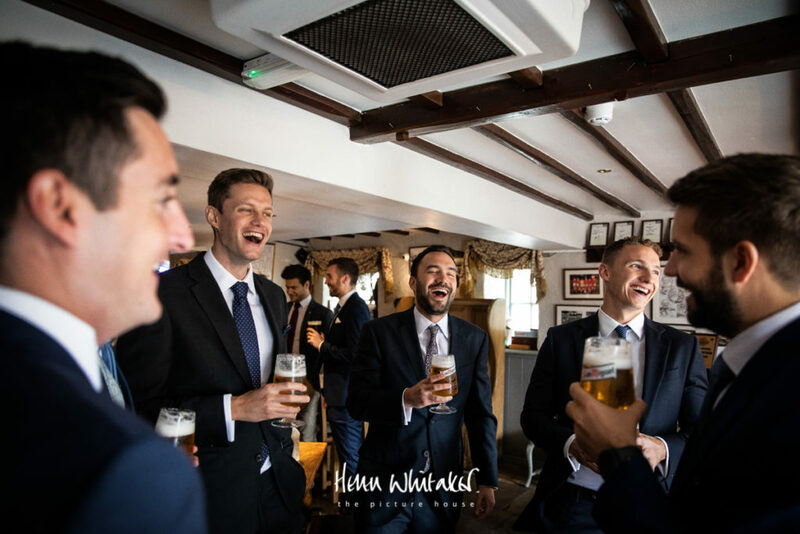 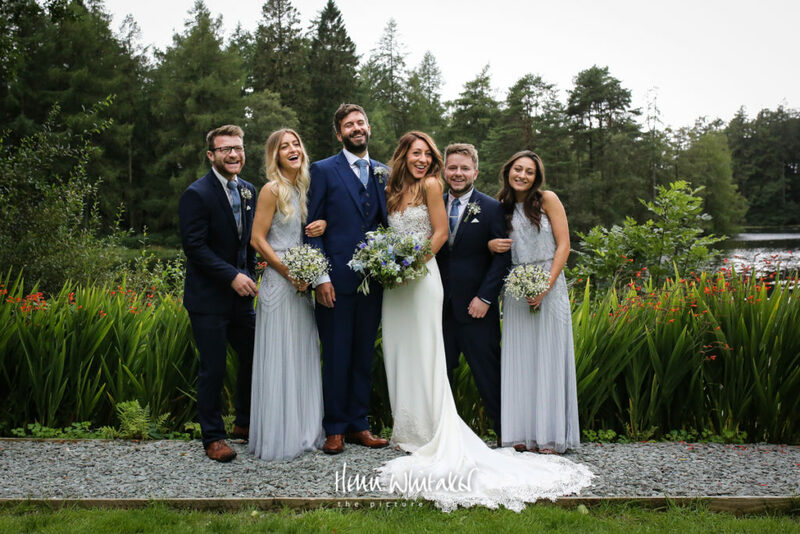 The couple chose the stunning Church in Winster very close to Bowness to tie the knot and then the exquisite Gilpin Lake House to celebrate afterwards. 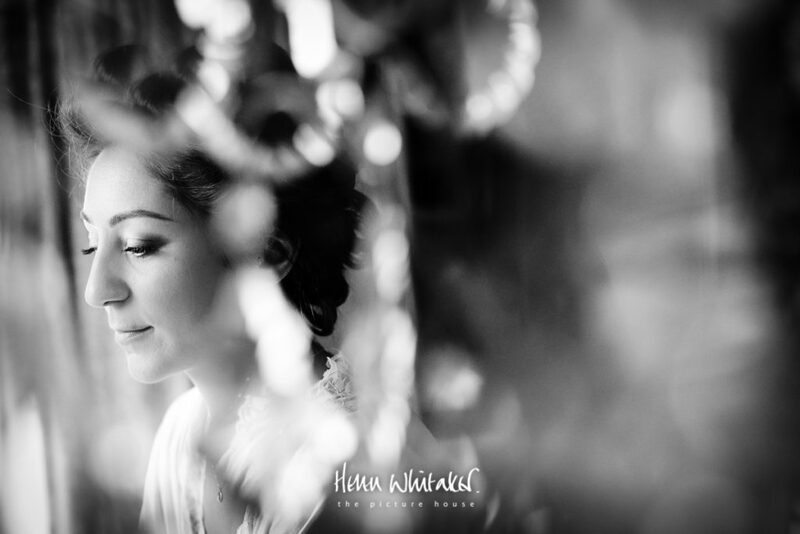 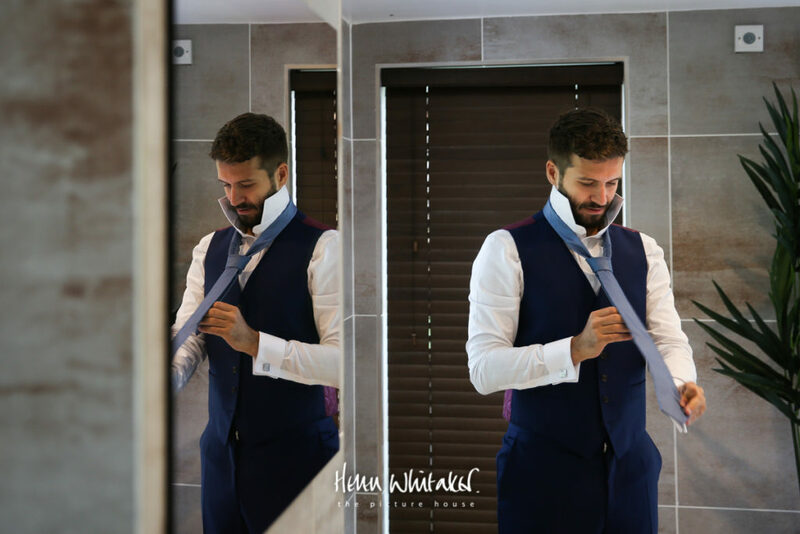 This wedding is one I particularly wanted to share as it did very much stand out for me. 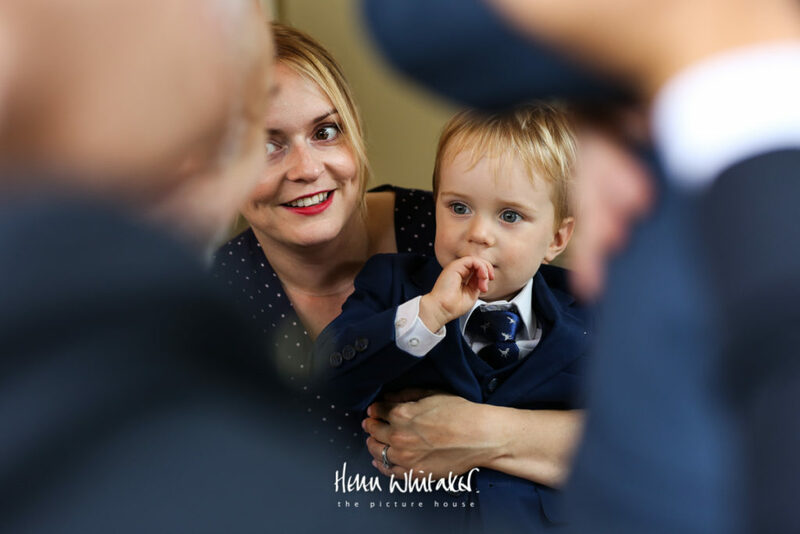 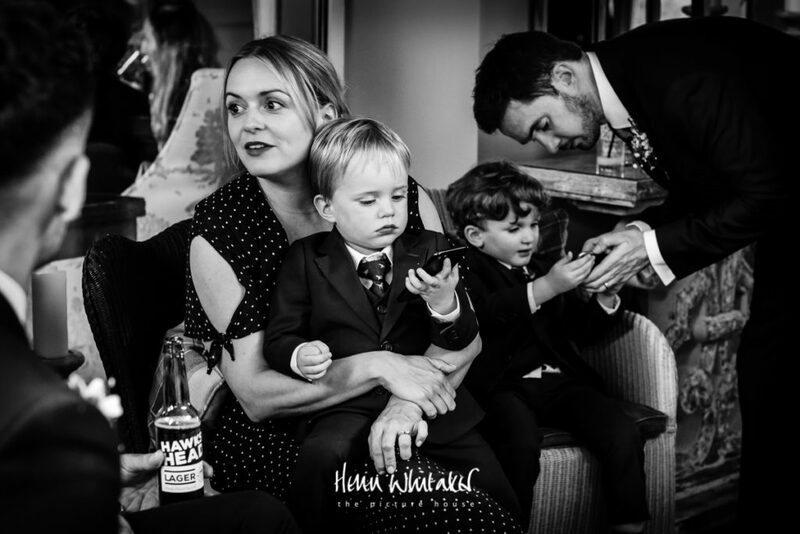 It isn’t every wedding when each guest young or old is completely present and 100% determined to enjoy the entire day. 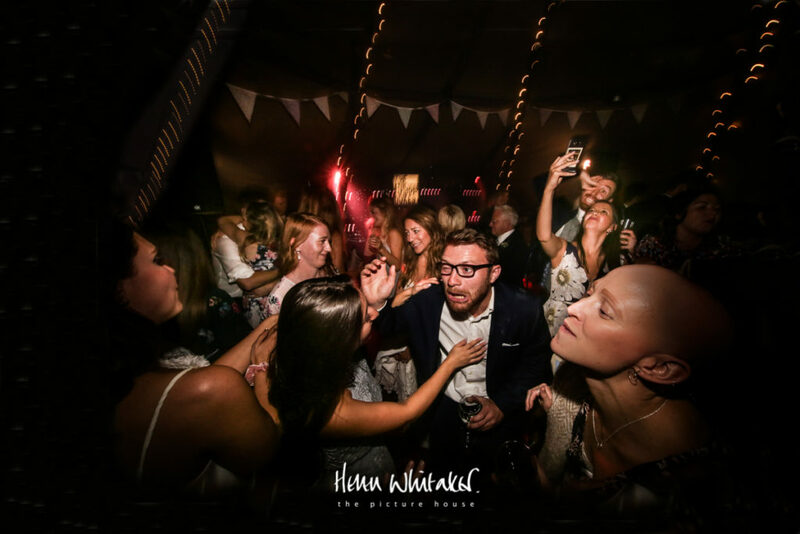 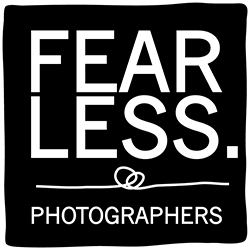 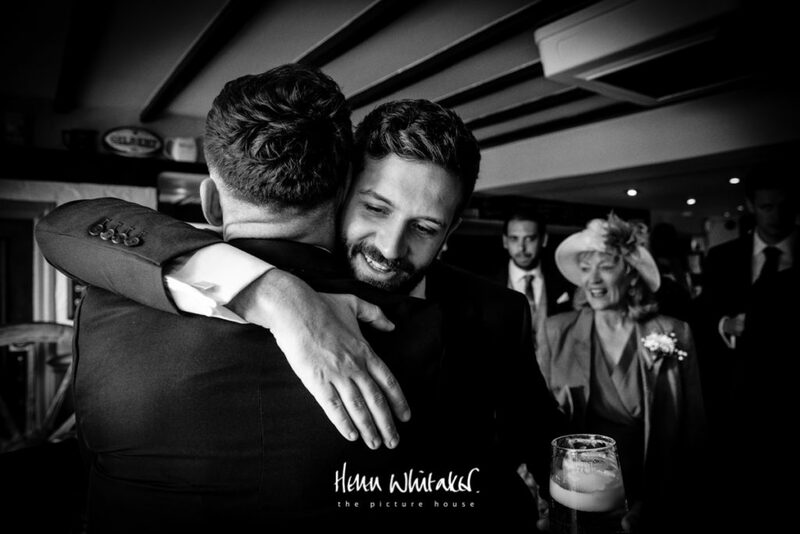 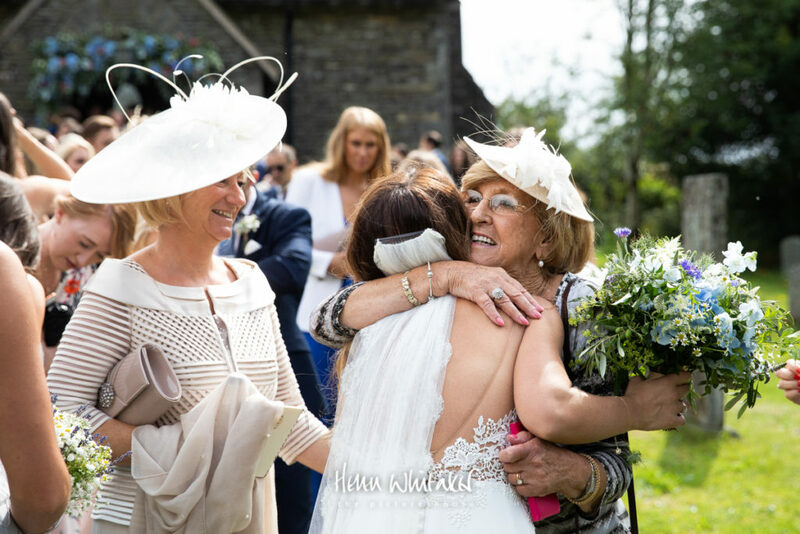 This was a wedding with huge affection, charisma and buckets of spirit, so it was a bit of a joy to photograph. 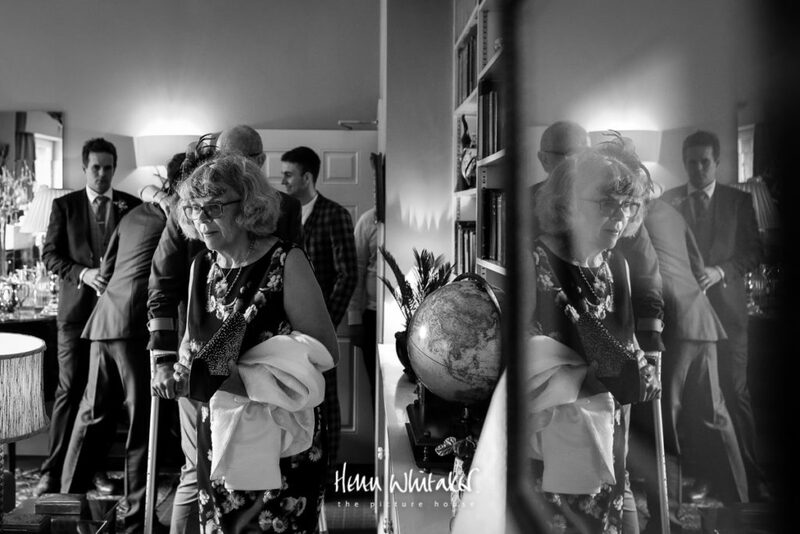 Favourite moments had to be beautiful Grandma Belle, who delivered the punch line that totally stole the show during some seriously impressive speeches. 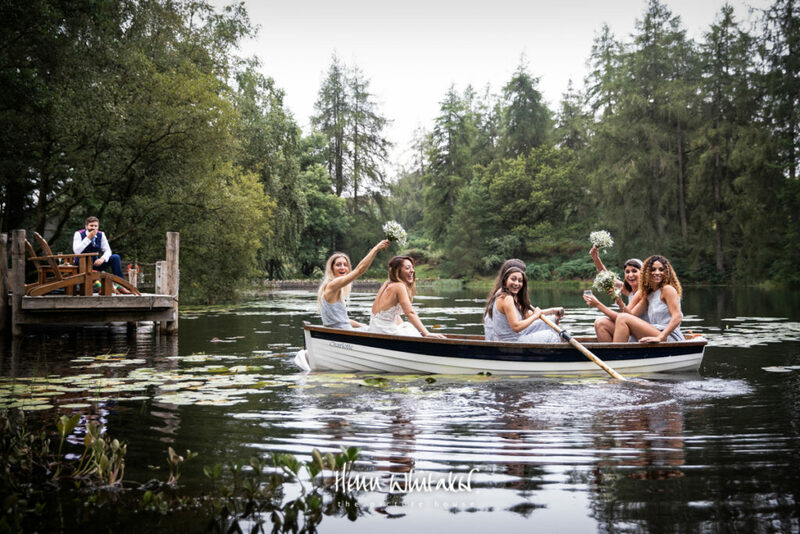 Closely followed by an impromptu row on the lake by the extremely mischievous bridesmaid squad. 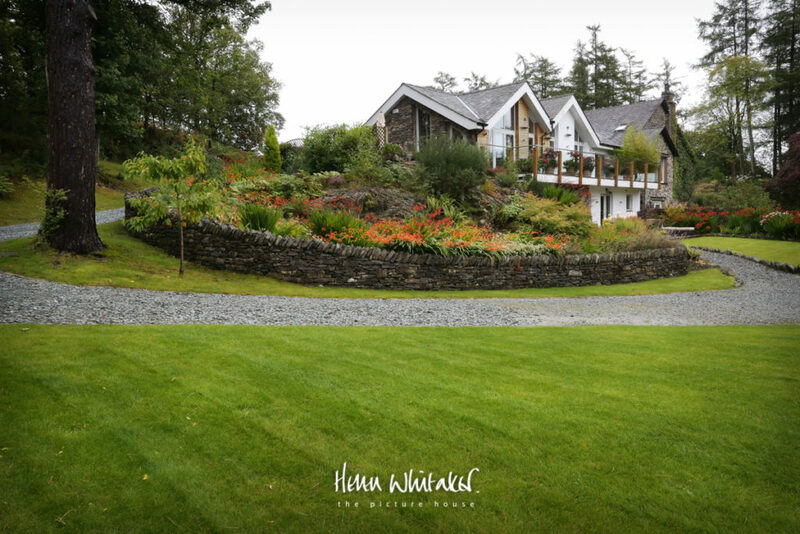 The weather wasn’t particularly kind, but as a Lake District wedding photographer I’m quite used to it! 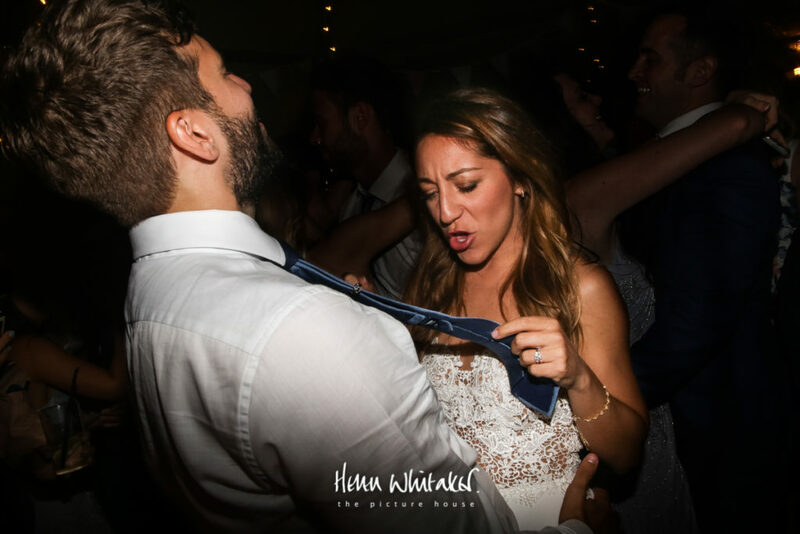 we had a little of everything thrown at us. 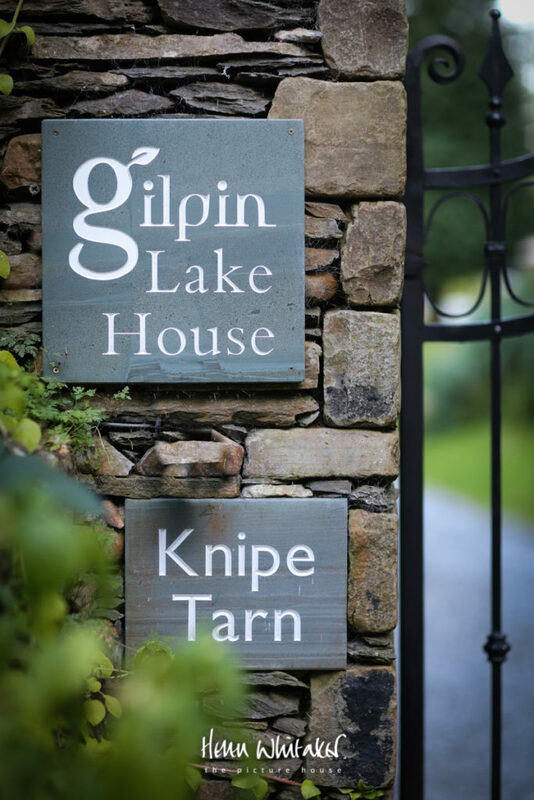 It was my first visit to the quaint Cumbrian Church, but I am much more familiar to The Gilpin Lake House which is spectacular whatever the weather. 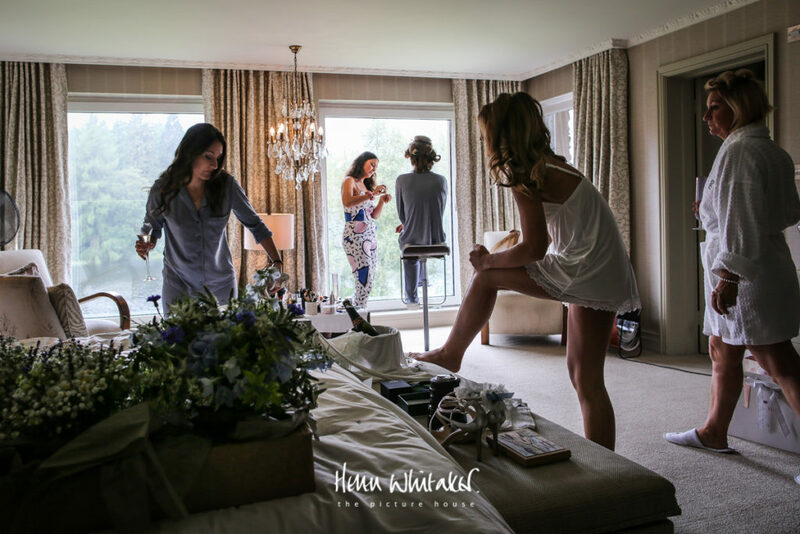 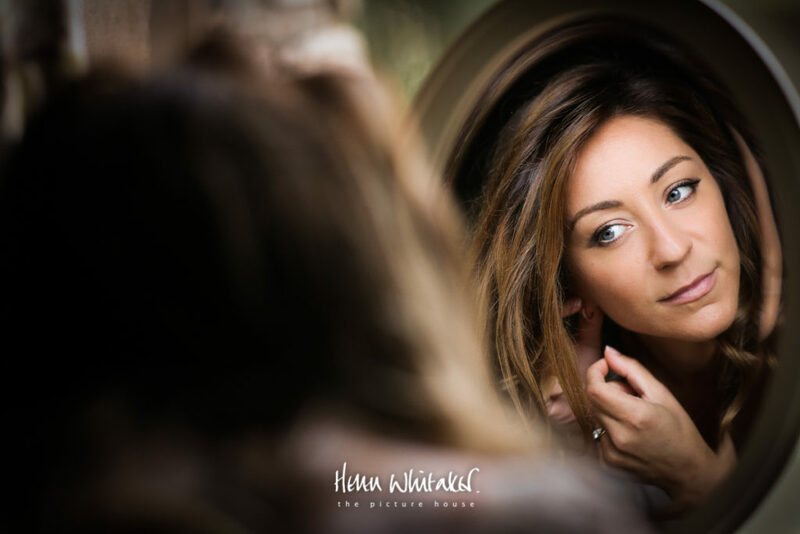 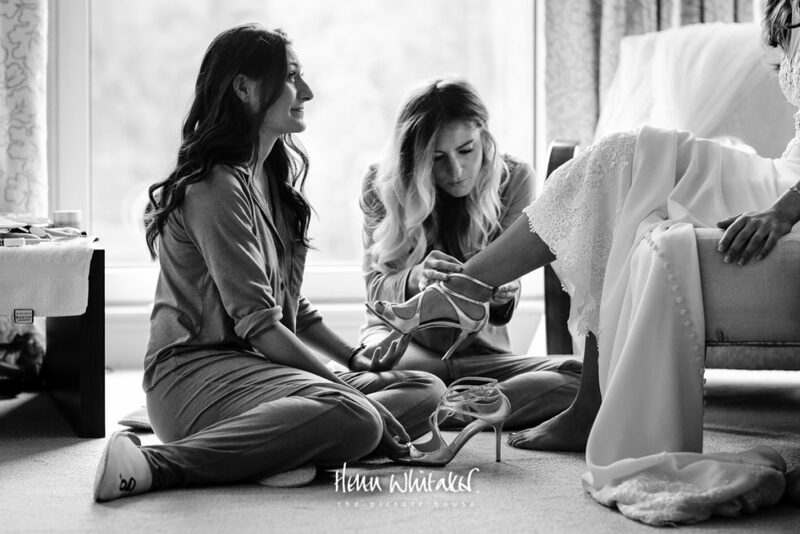 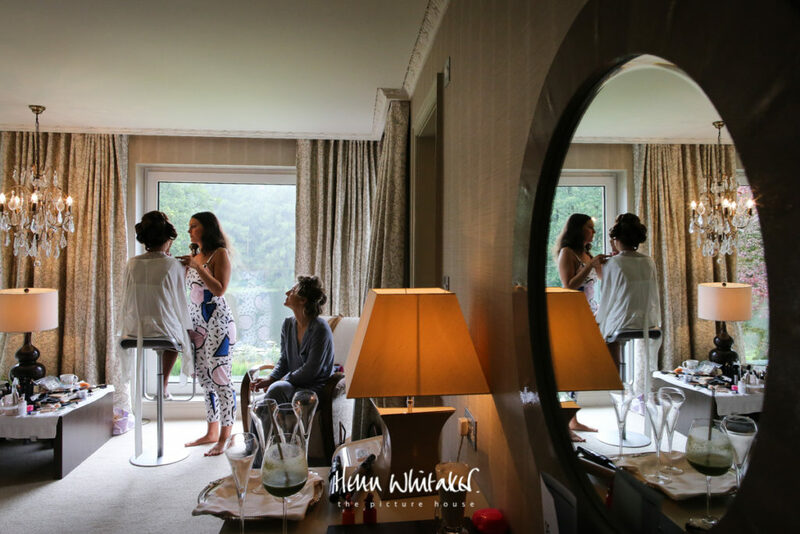 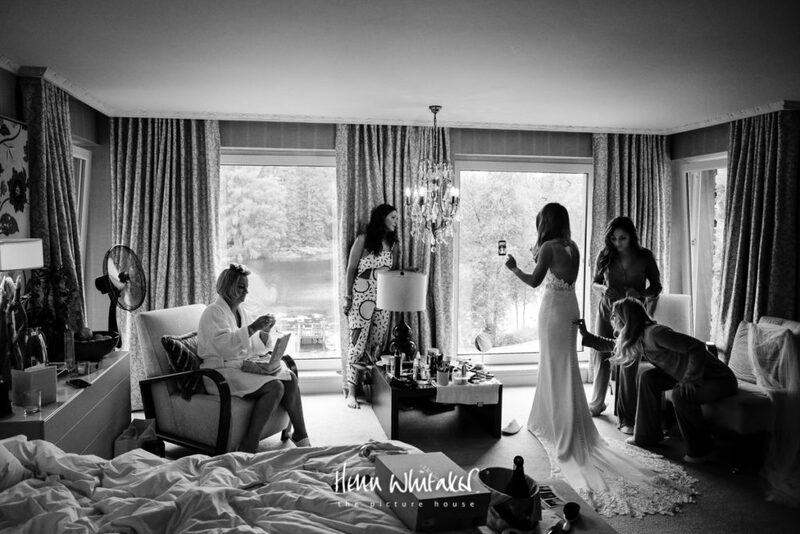 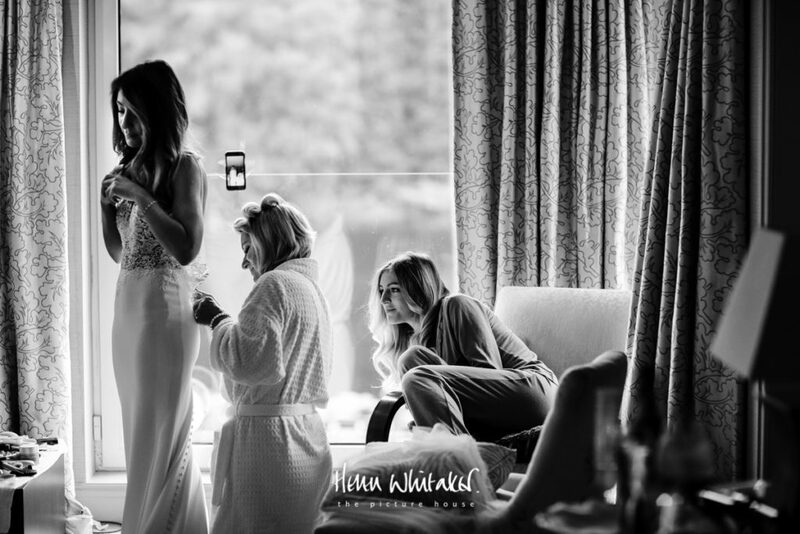 Amy’s bridal preparations took place at the Lake House, with her posse of bridesmaids and Mum. 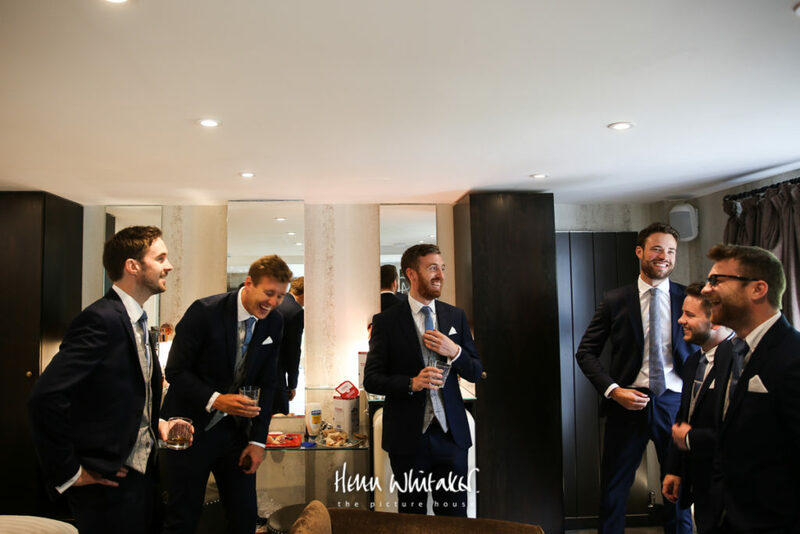 The boys did all their getting ready at a hotel just a mile away in Bowness, fortuitously owned by Amy’s Father. 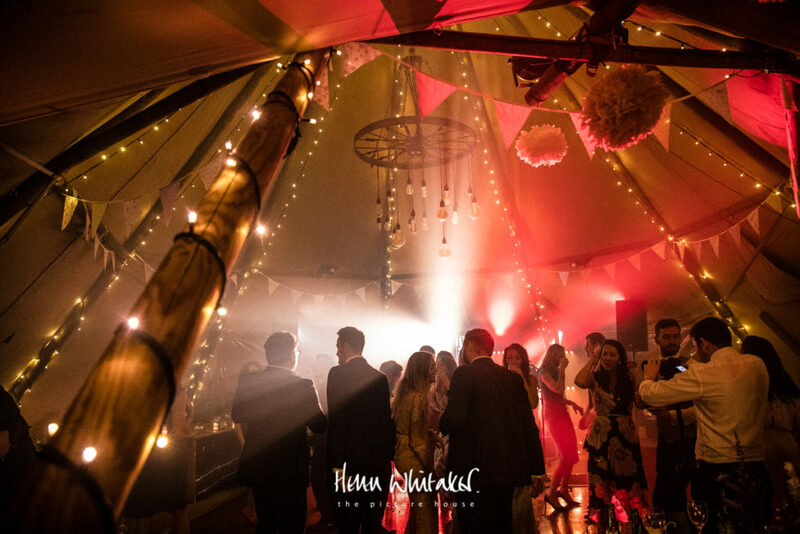 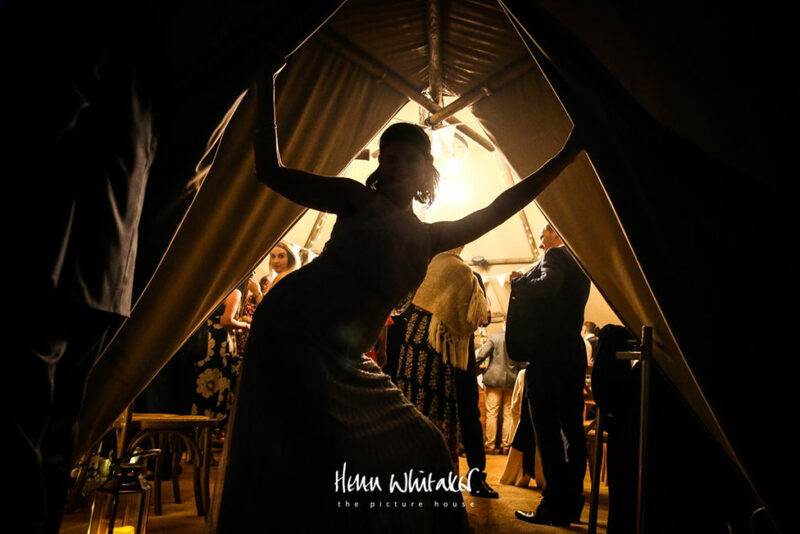 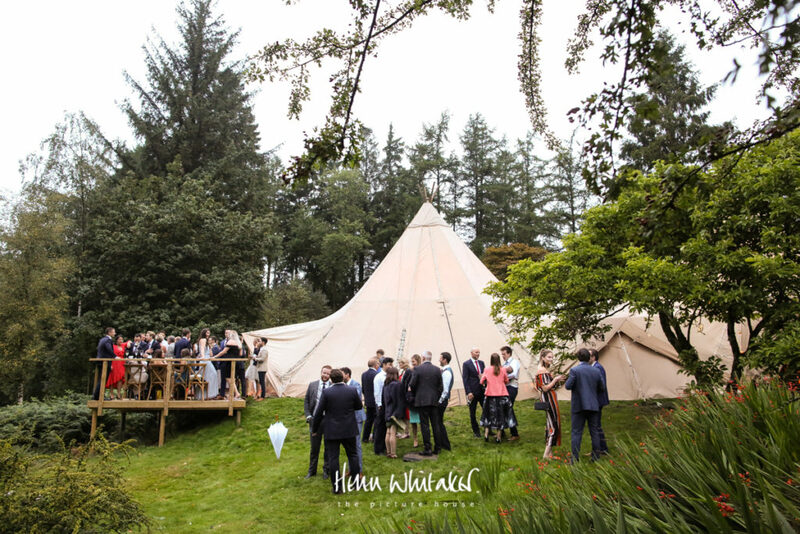 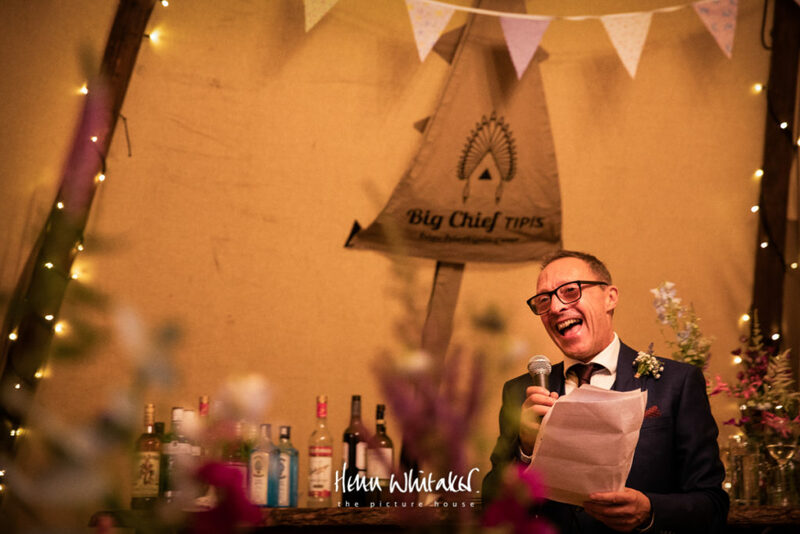 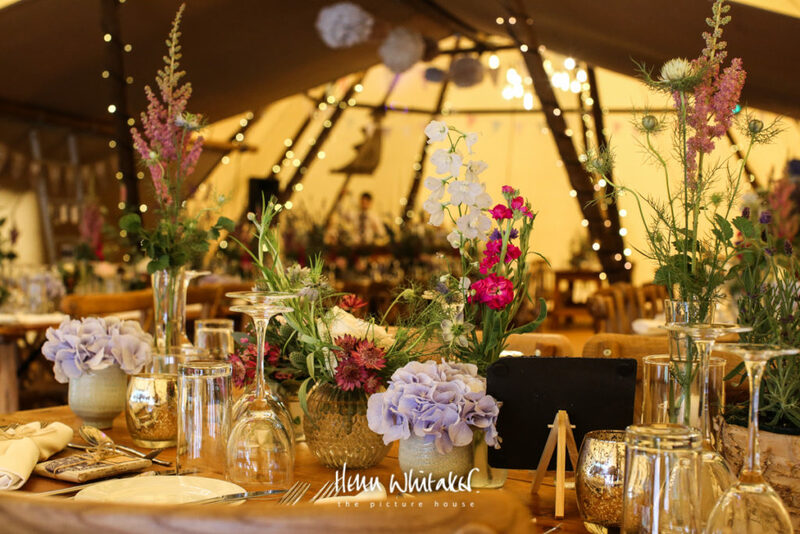 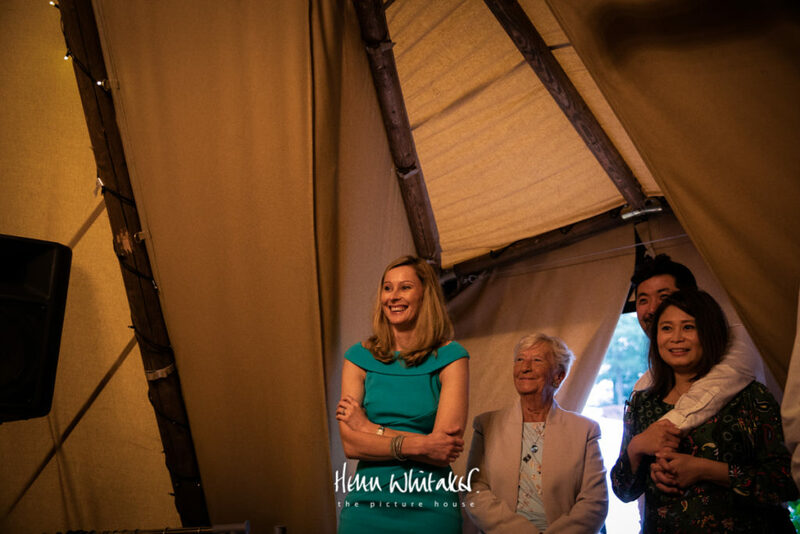 The spectacular Tipi filled with flowers was a credit to both suppliers and as always the food at the Gilpin is incomparable. 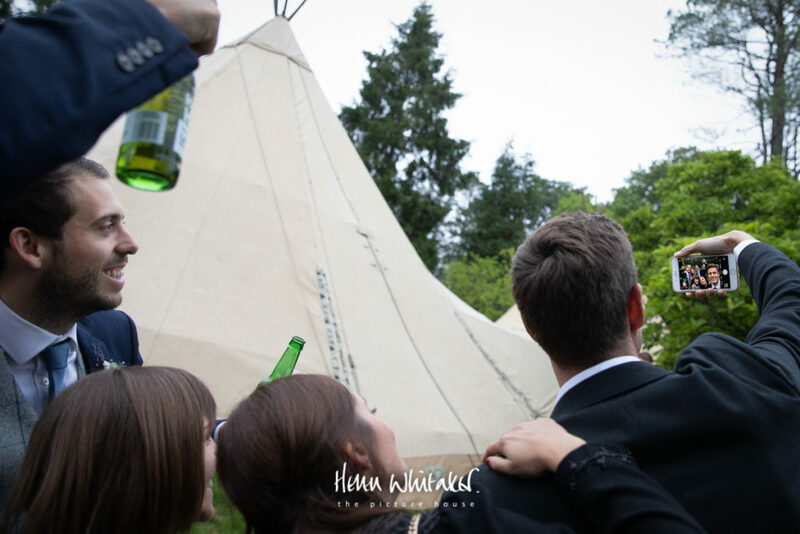 There are a few job perks! 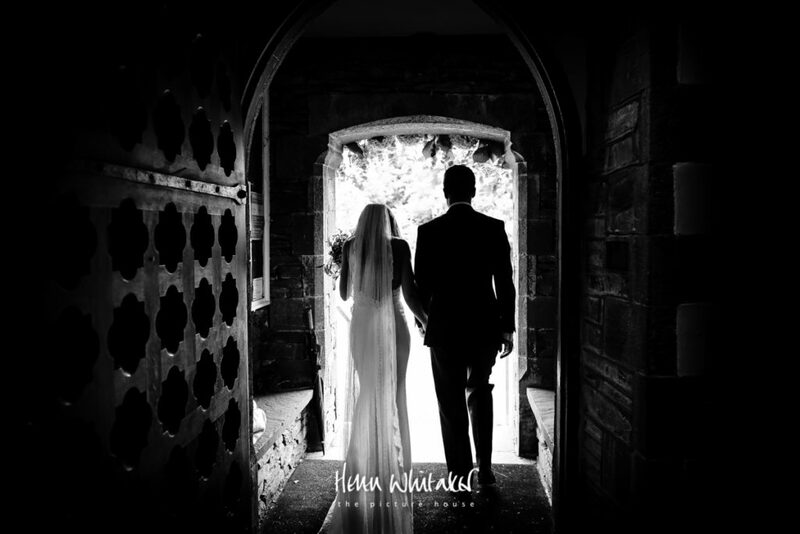 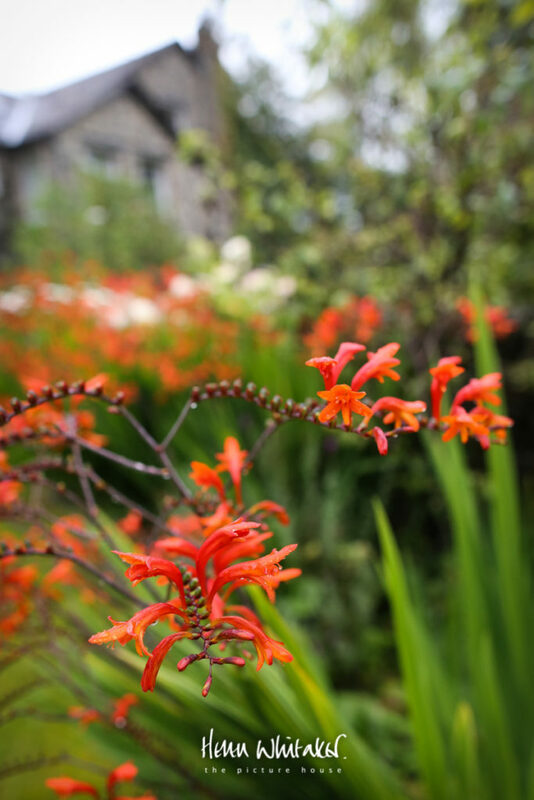 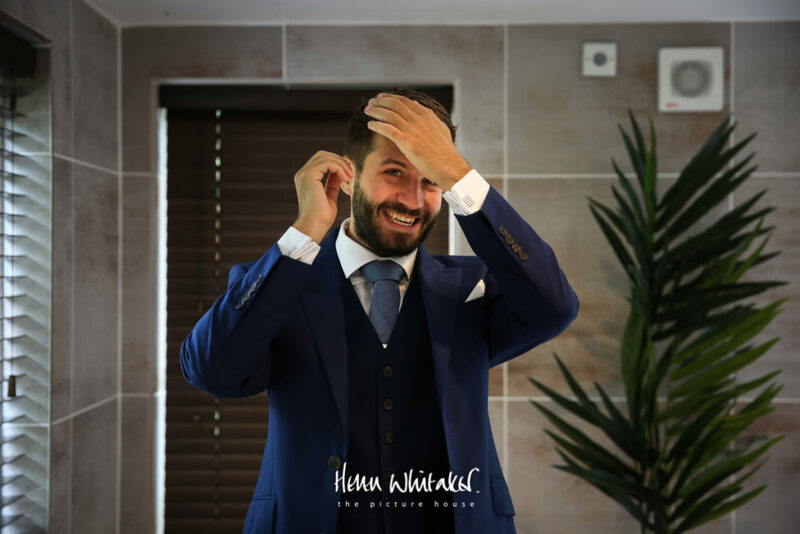 Enjoy looking through this beautiful day, and there’s a list of the fabulous suppliers at the end. 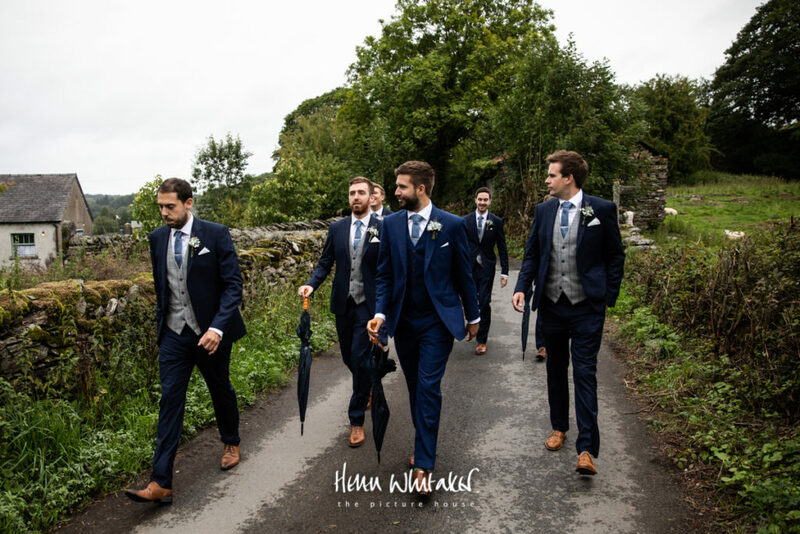 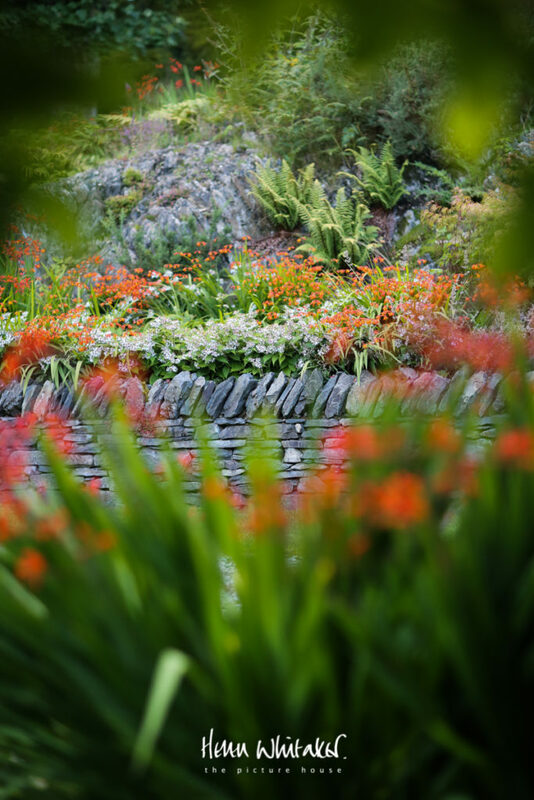 Their choices of suppliers mostly from Cumbria did a fabulous job so here is a nod to them and those a little further away.